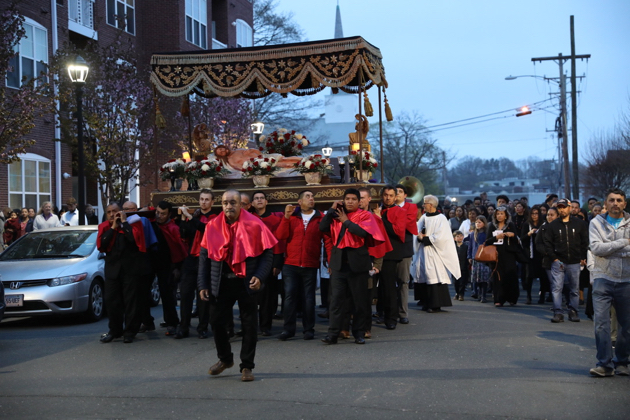 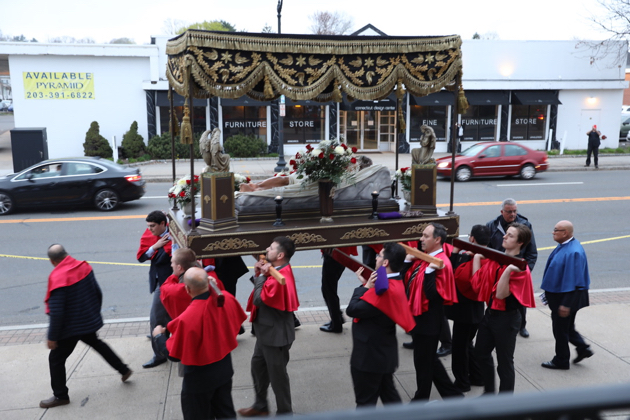 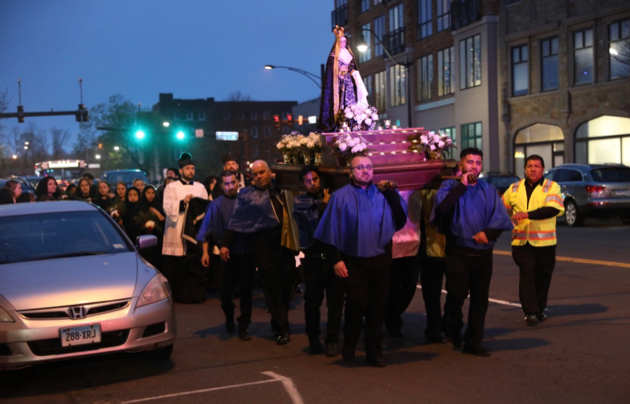 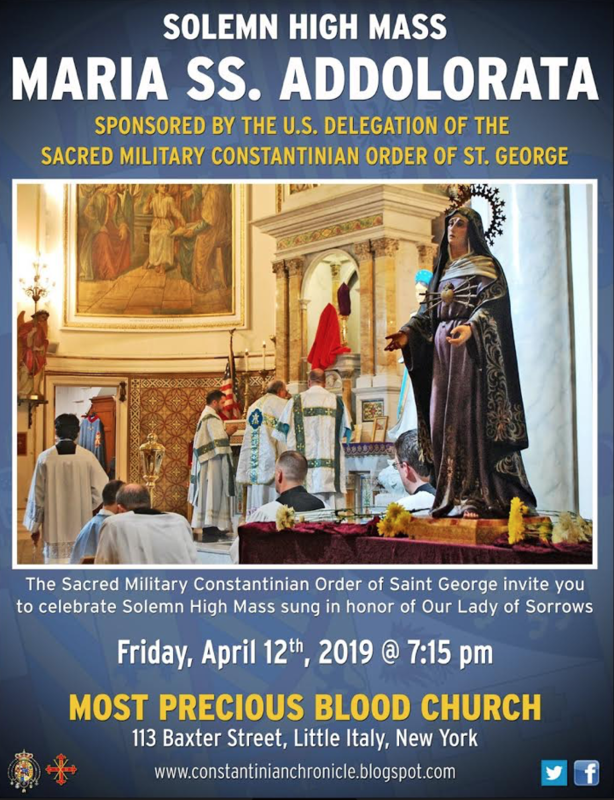 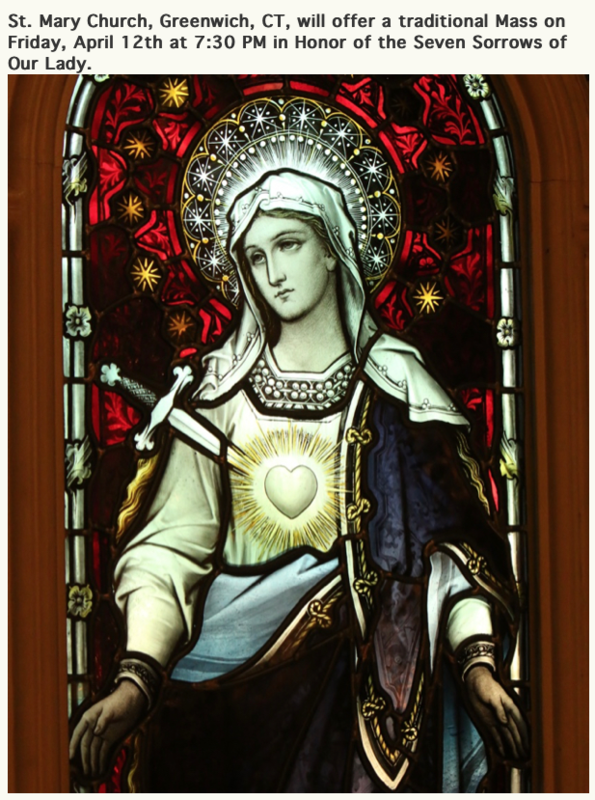 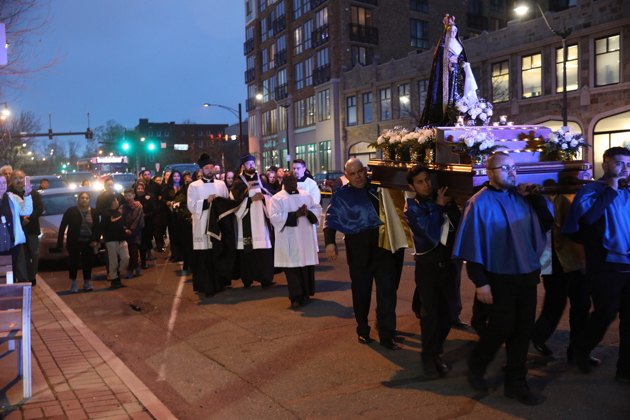 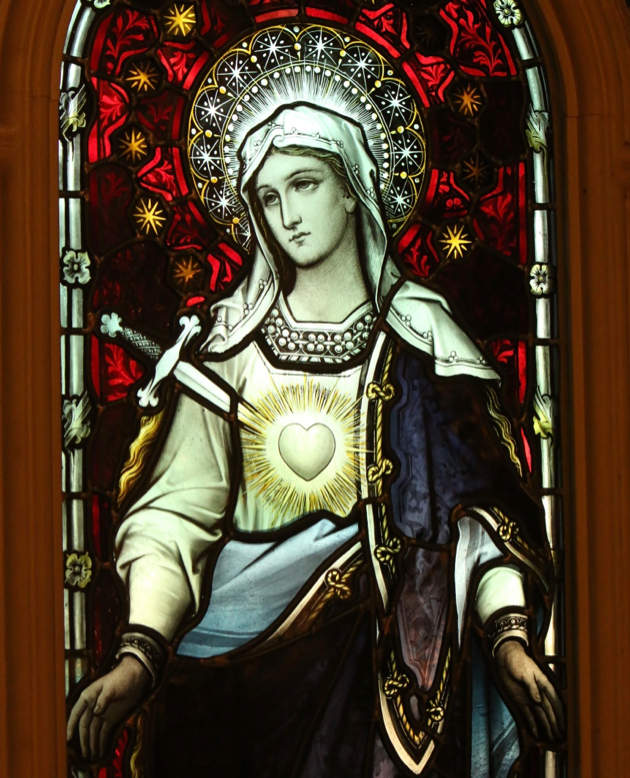 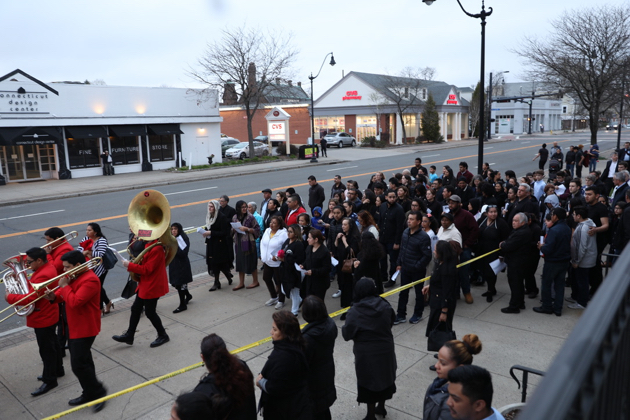 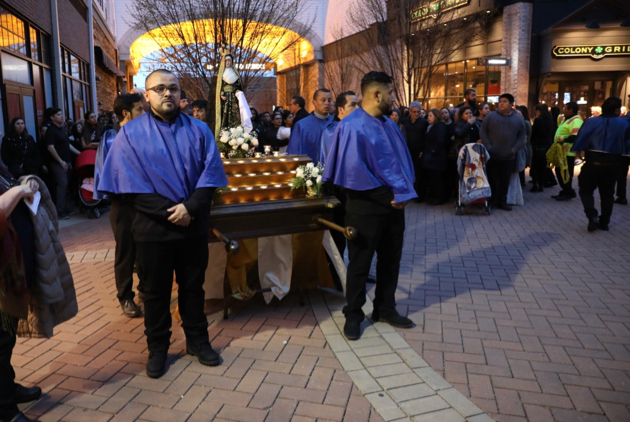 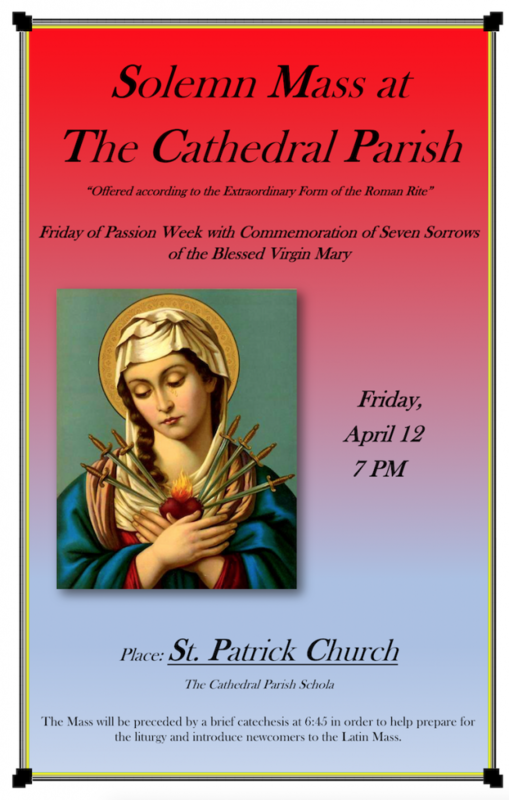 St. Mary Church, Greenwich, CT, will offer a traditional Mass on Friday, April 12th at 7:30 PM in Honor of the Seven Sorrows of Our Lady. 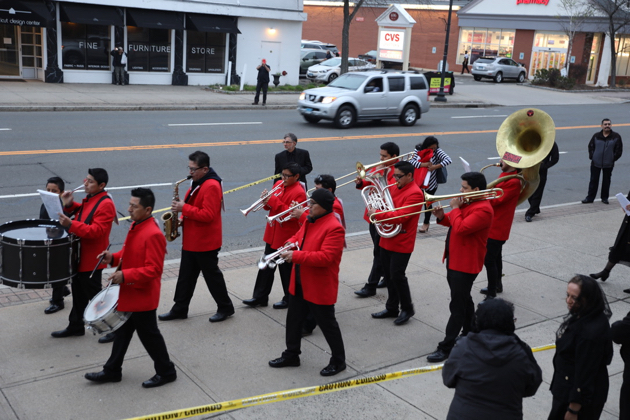 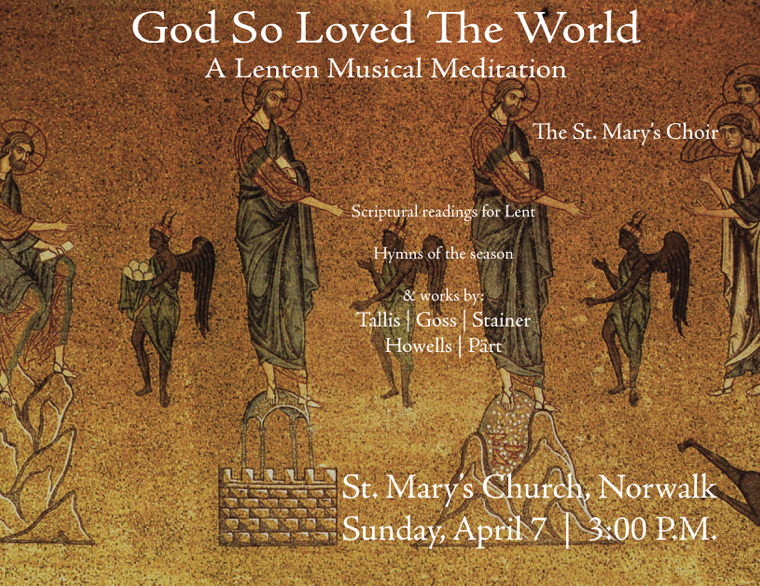 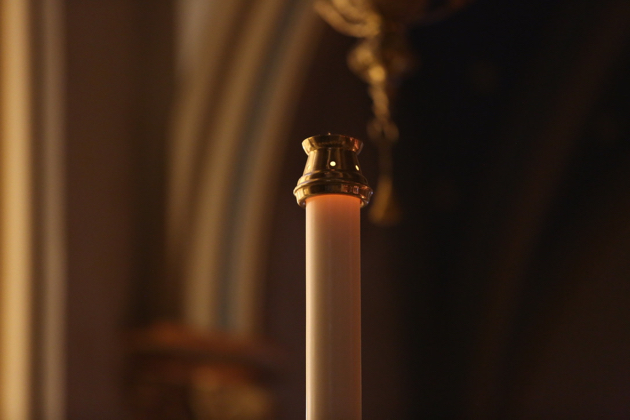 The concert will be followed by a light reception in the parish hall. 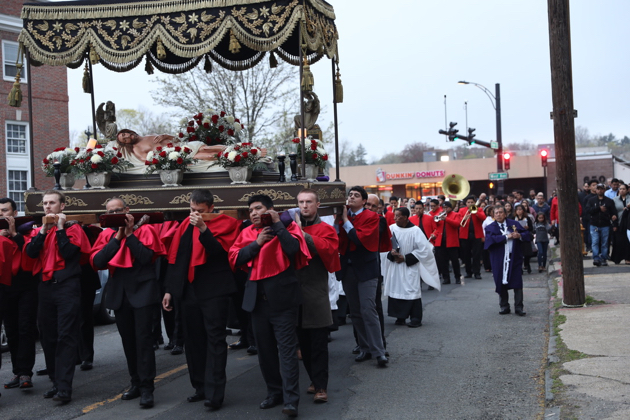 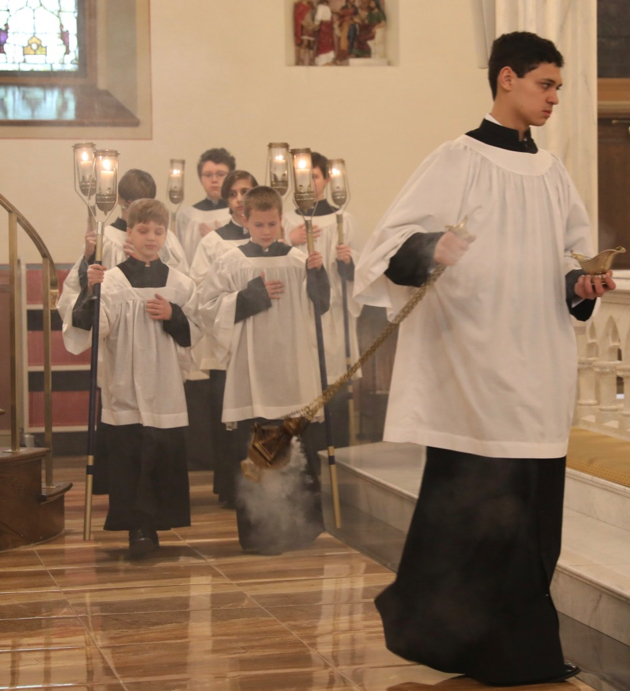 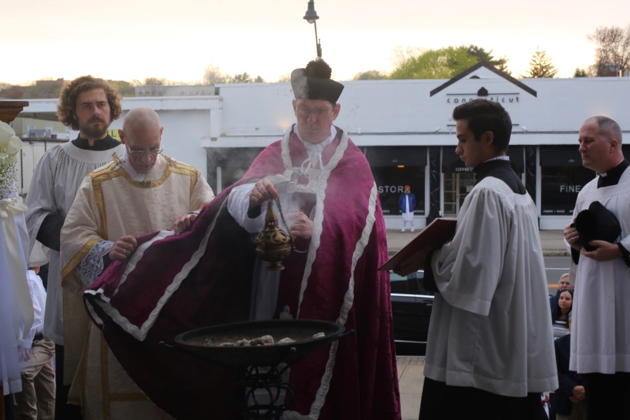 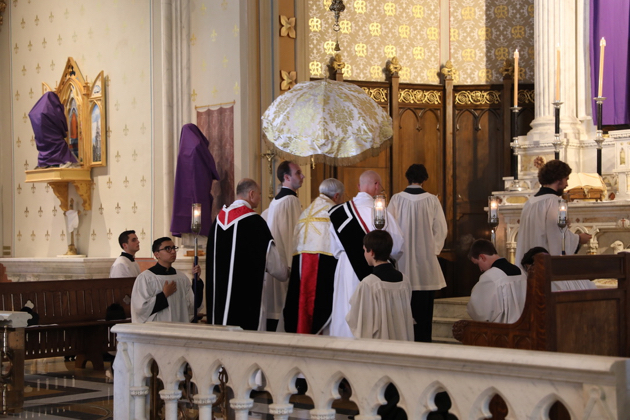 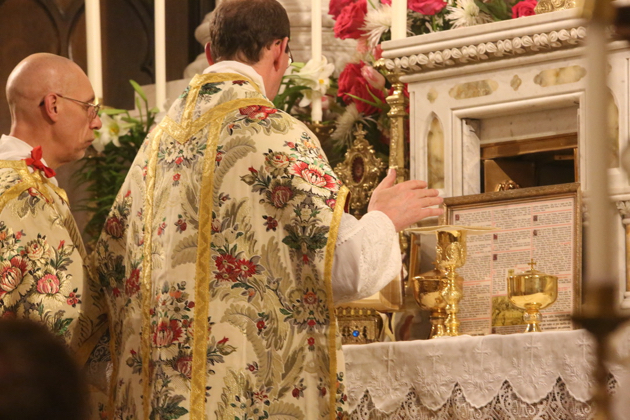 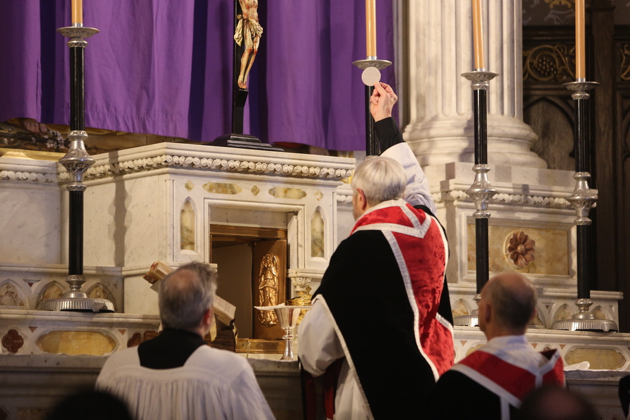 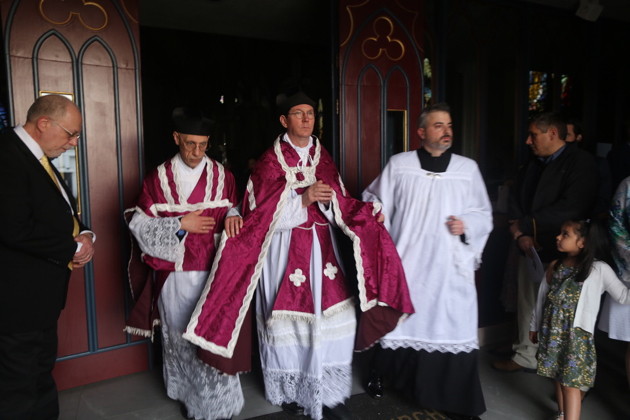 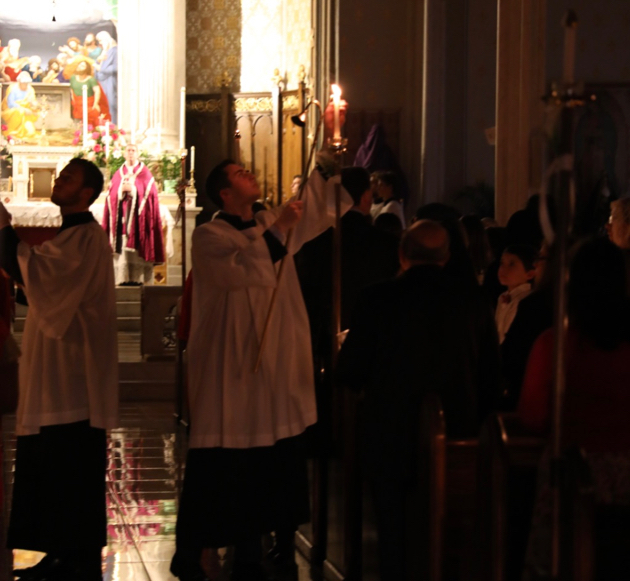 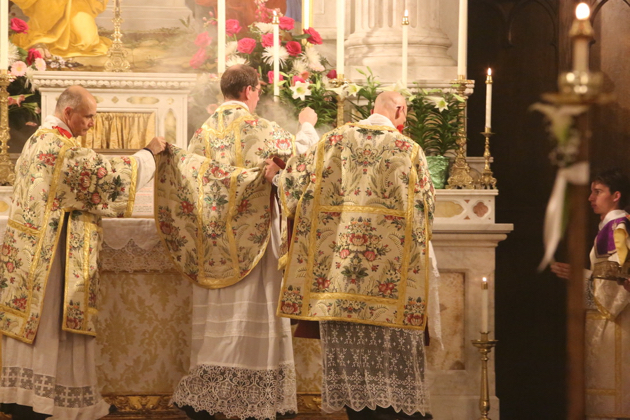 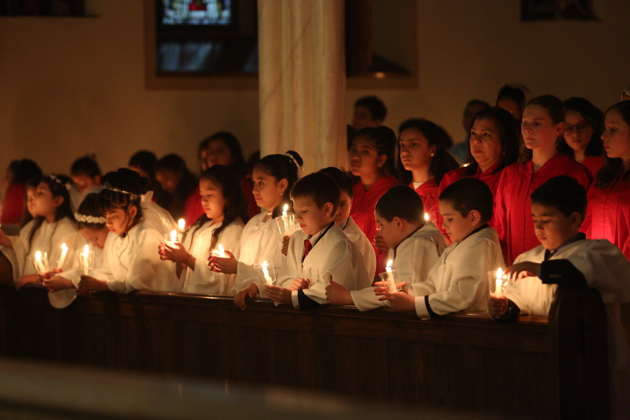 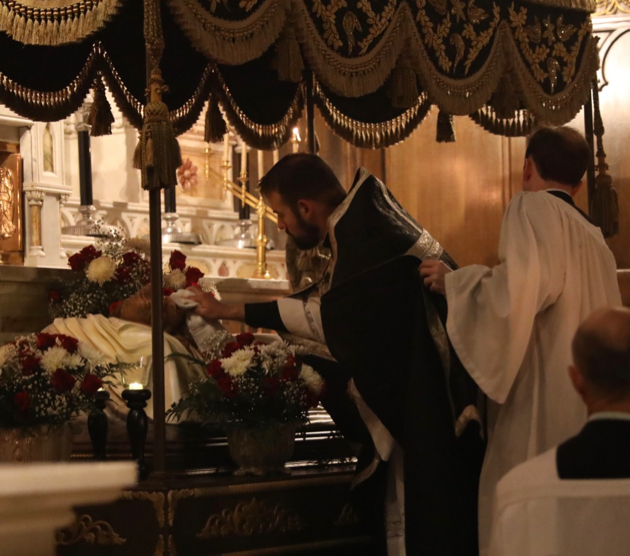 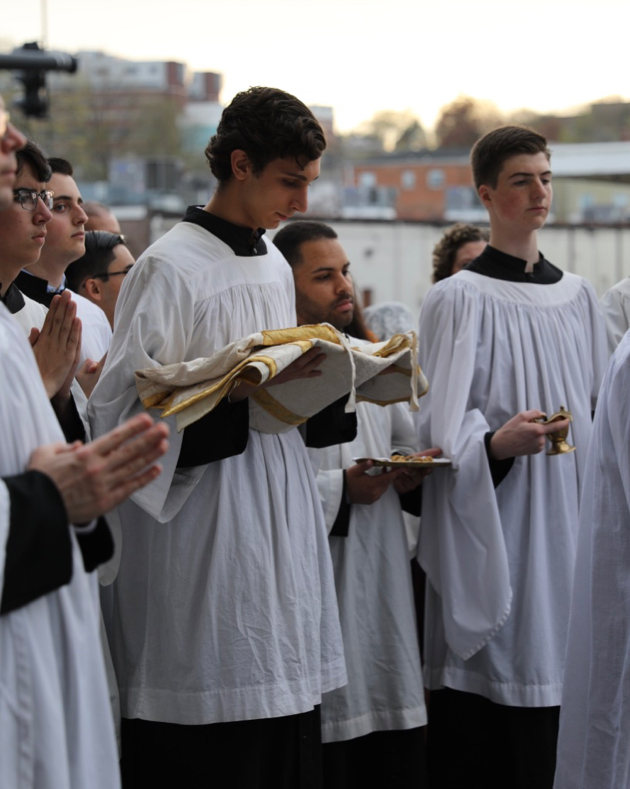 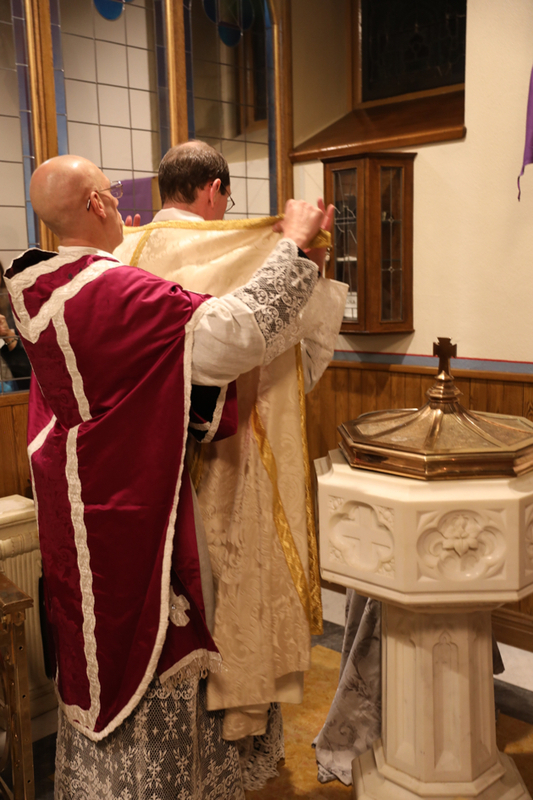 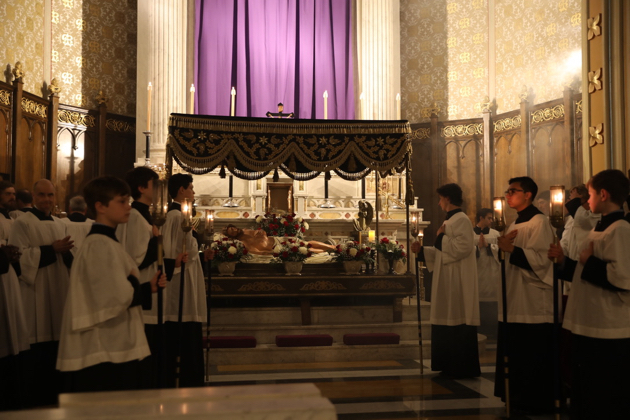 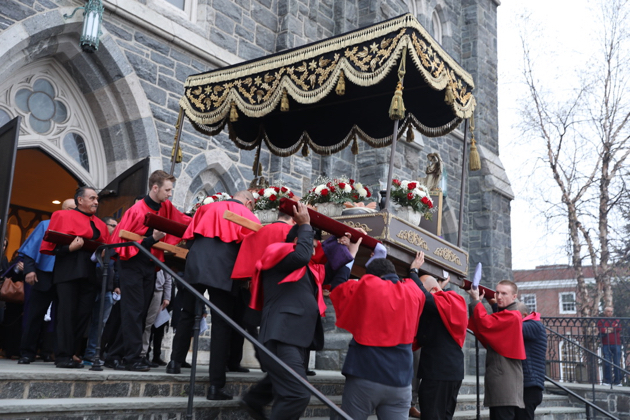 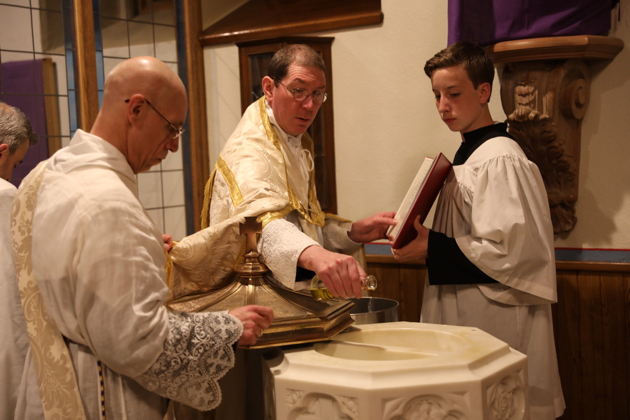 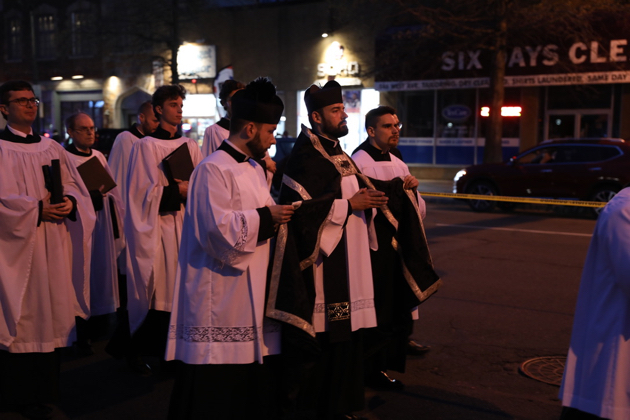 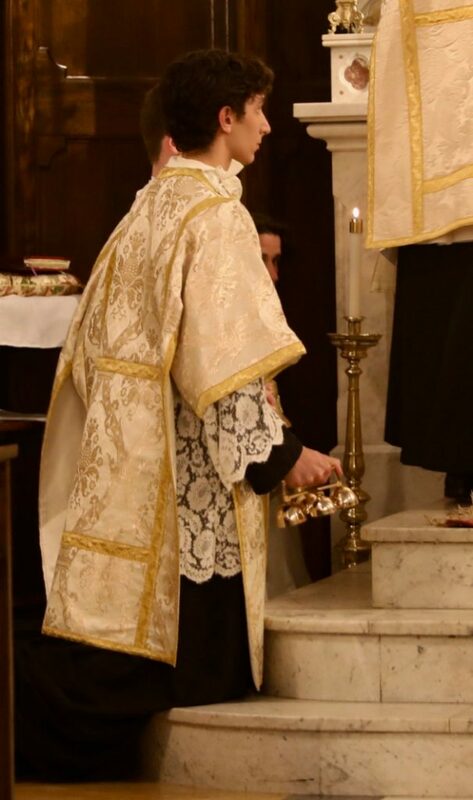 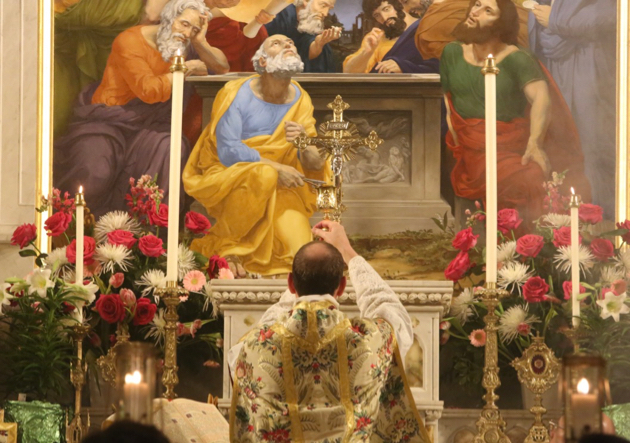 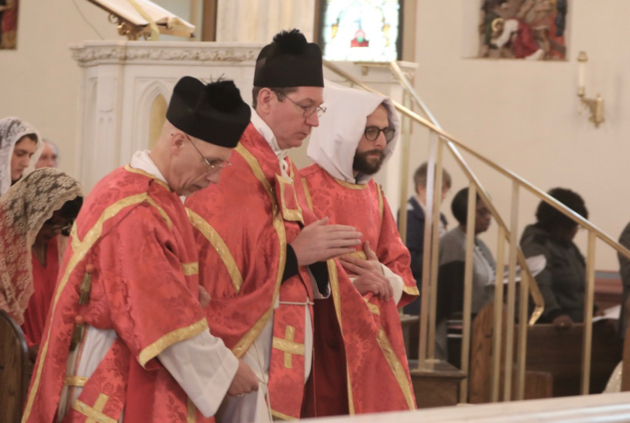 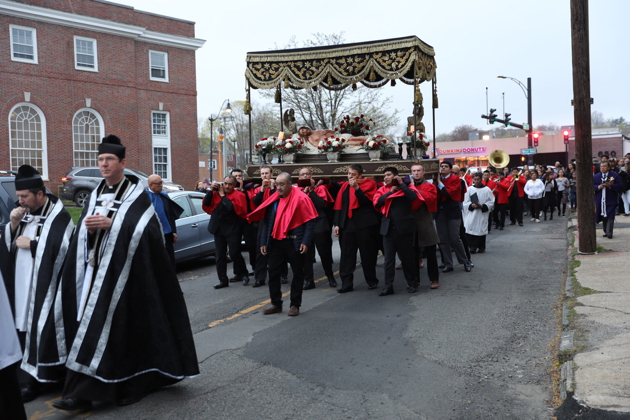 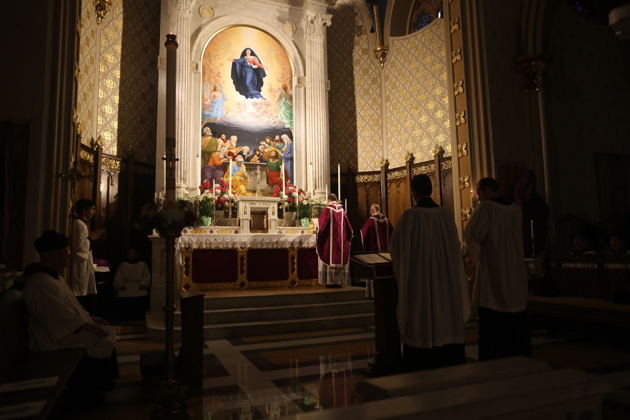 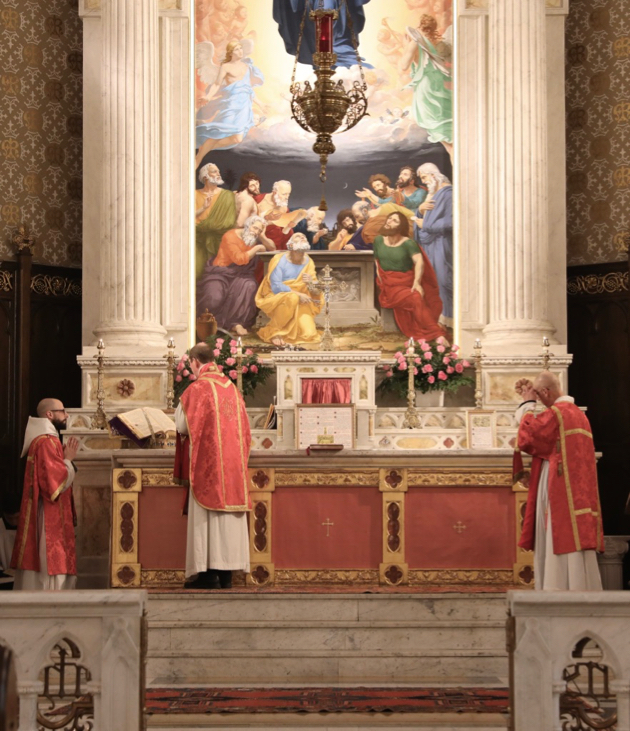 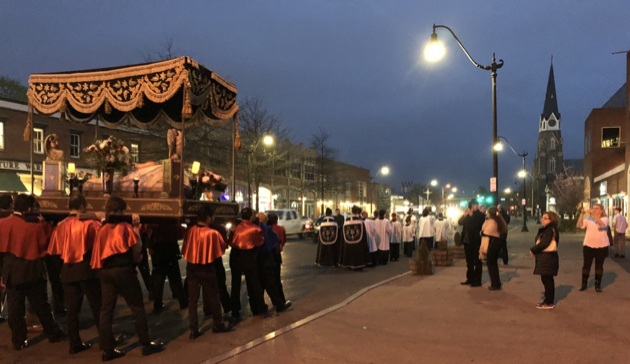 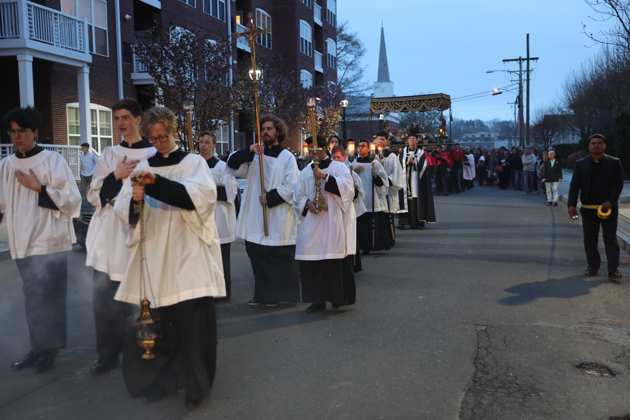 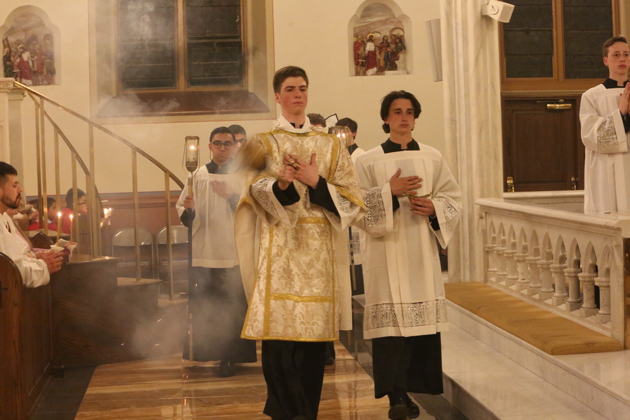 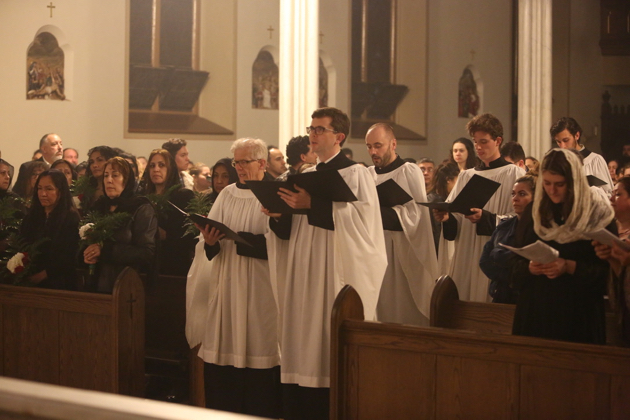 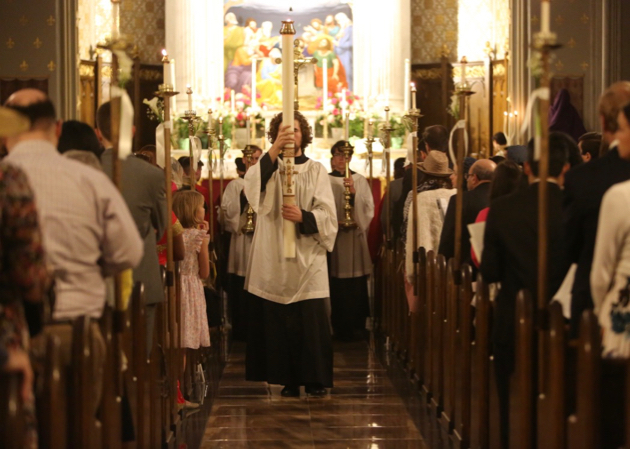 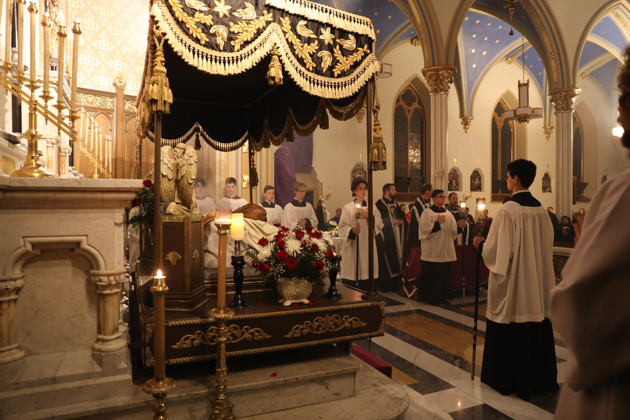 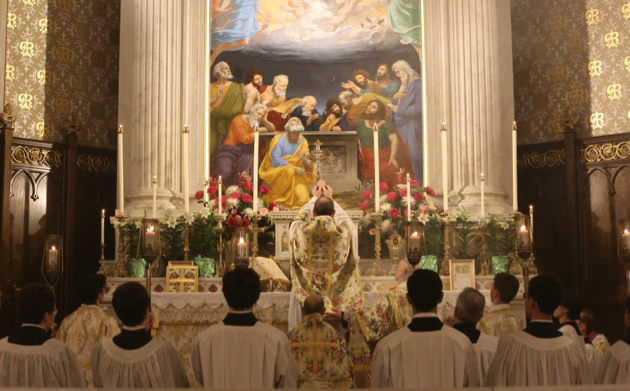 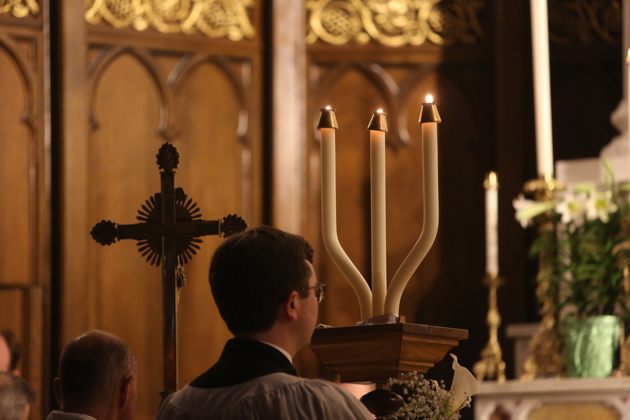 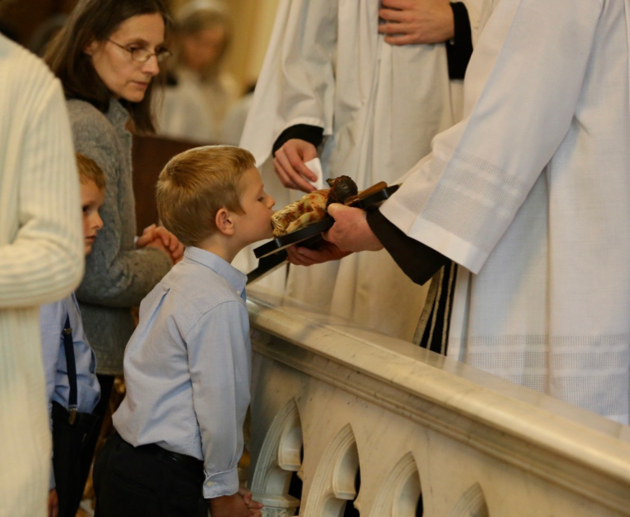 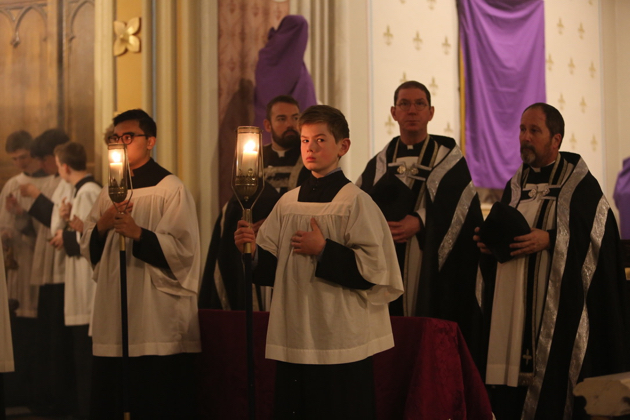 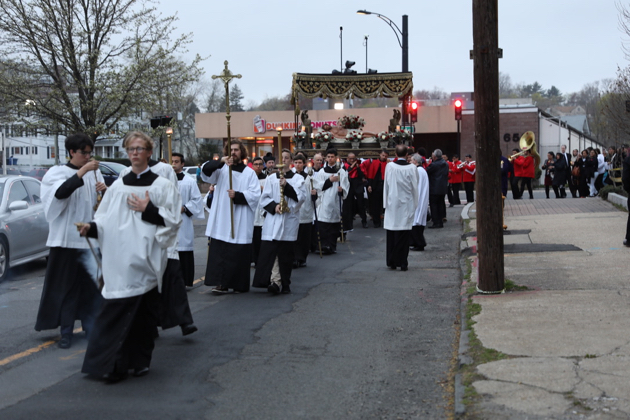 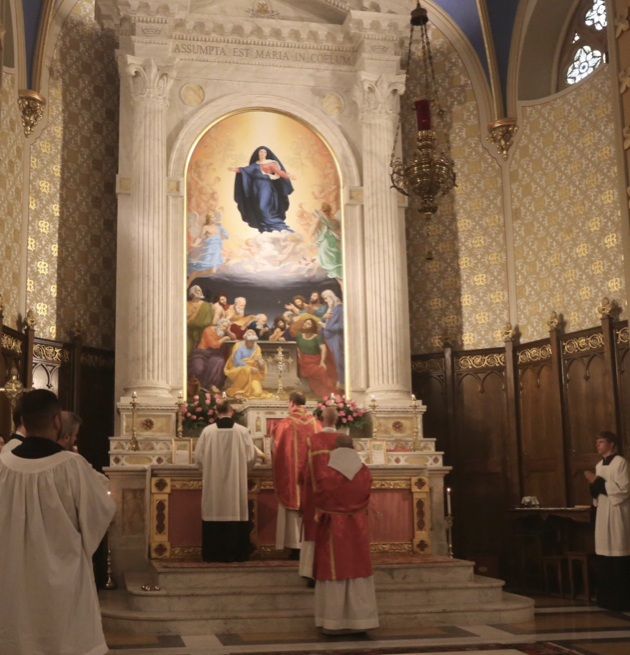 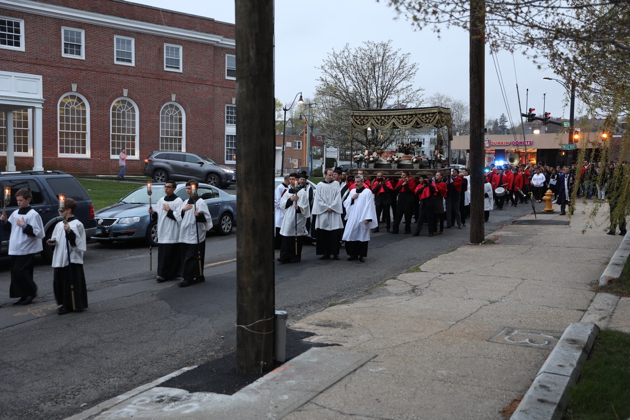 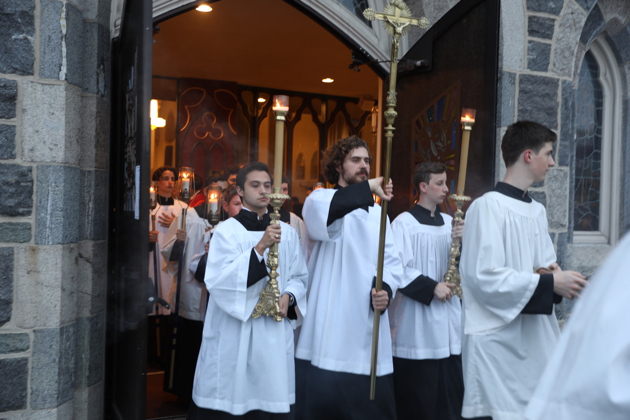 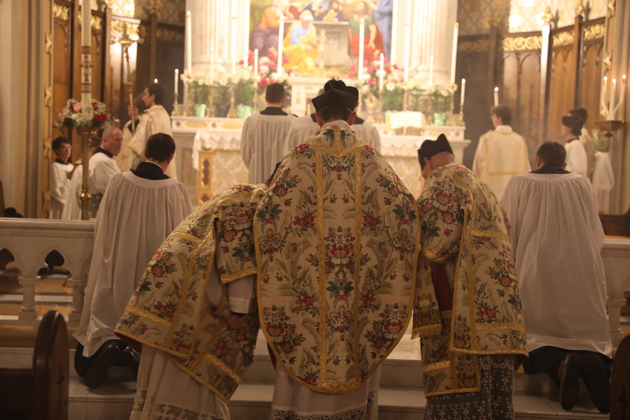 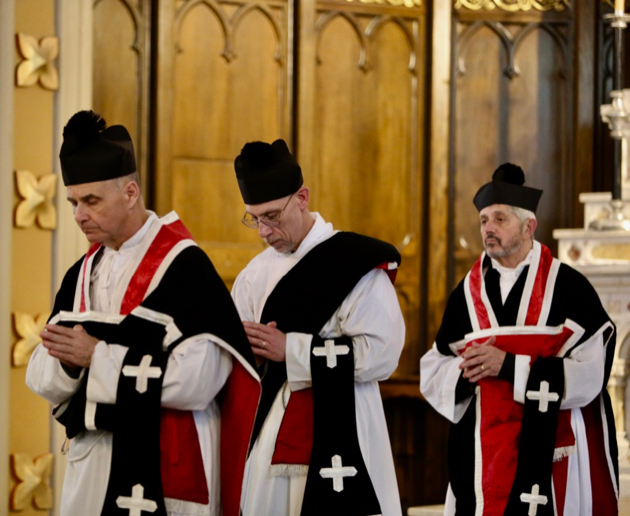 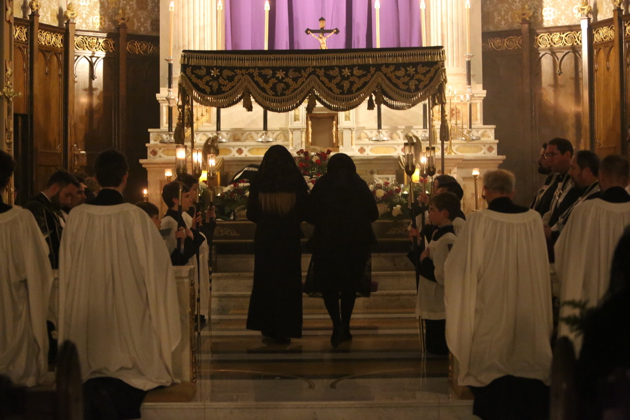 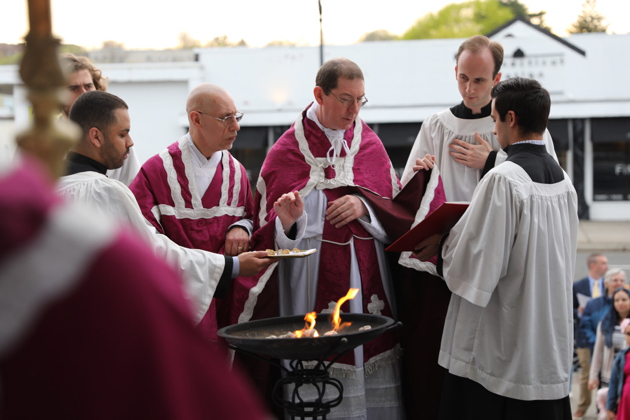 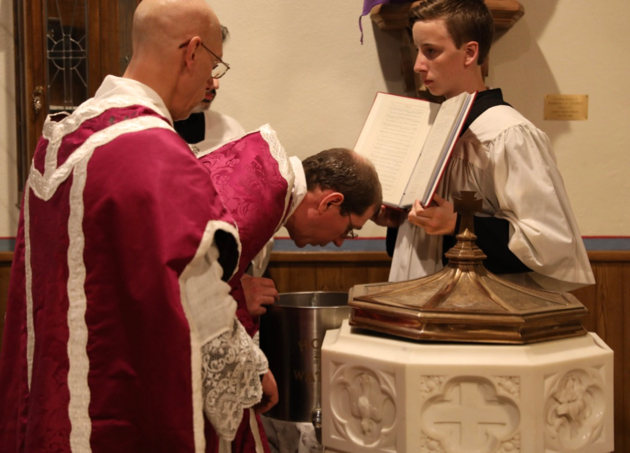 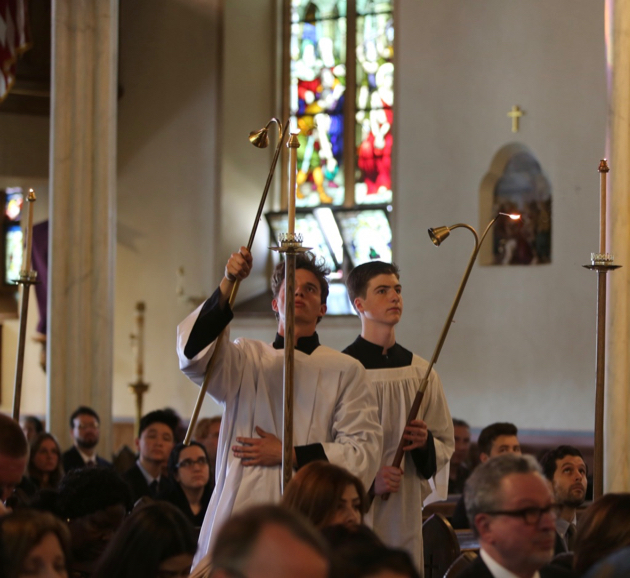 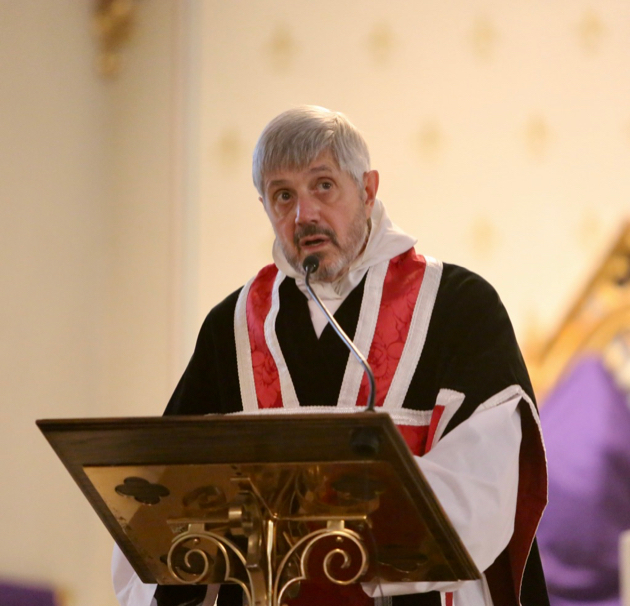 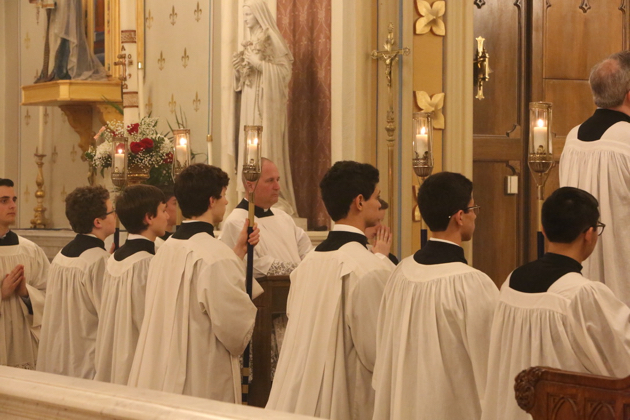 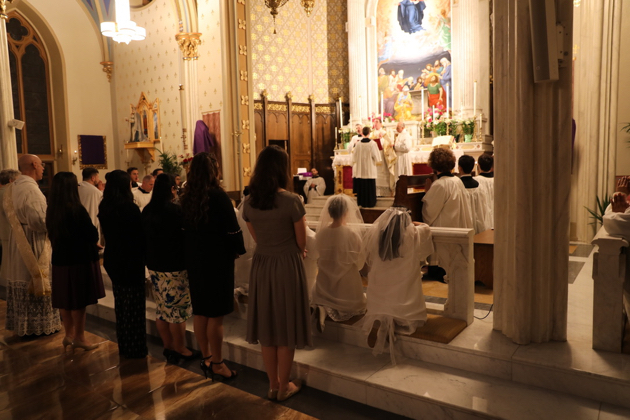 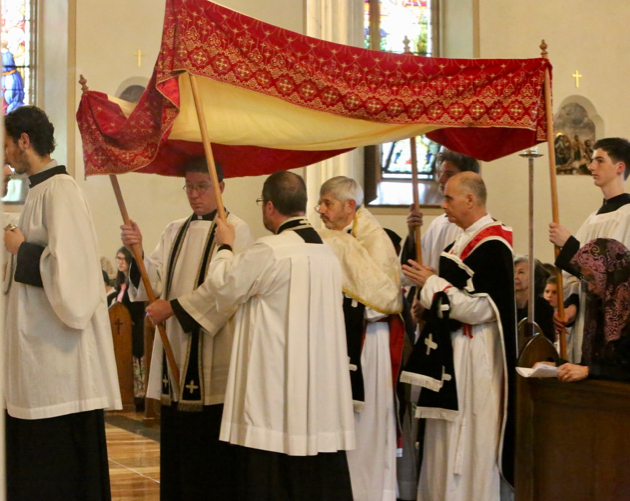 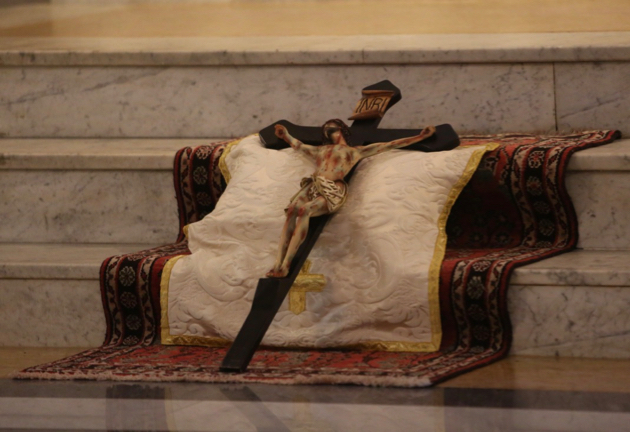 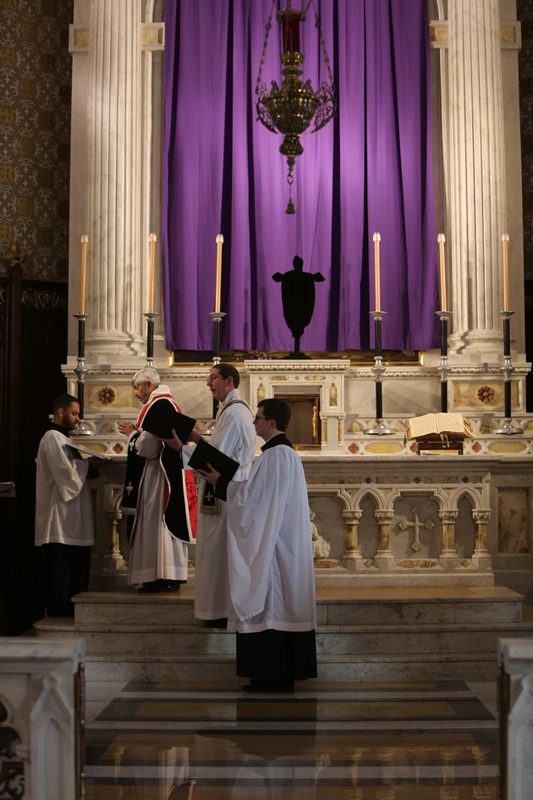 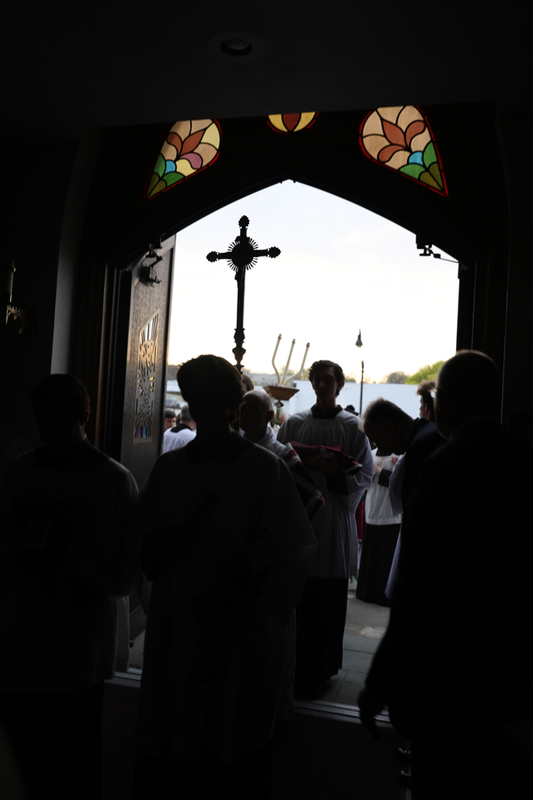 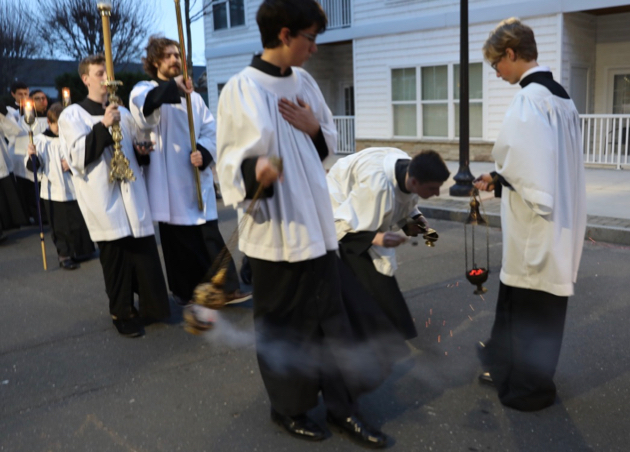 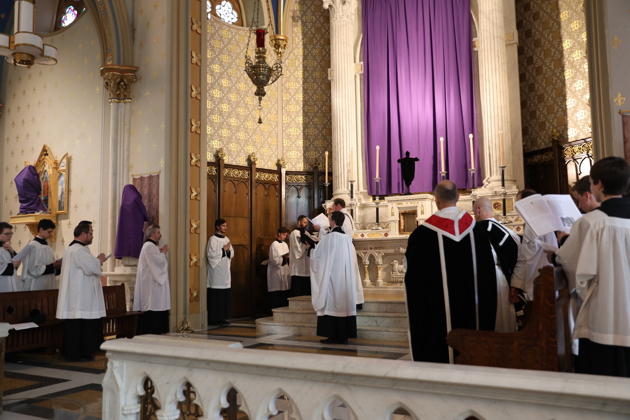 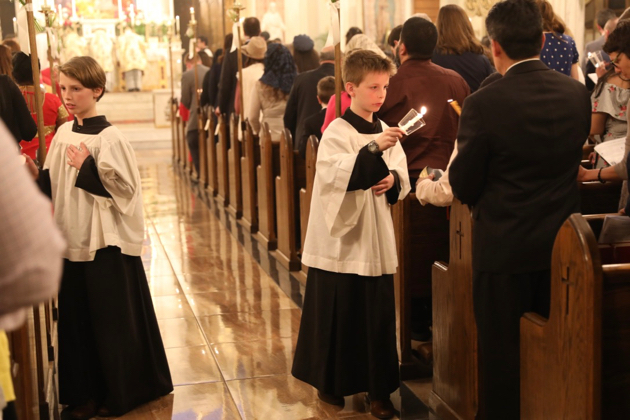 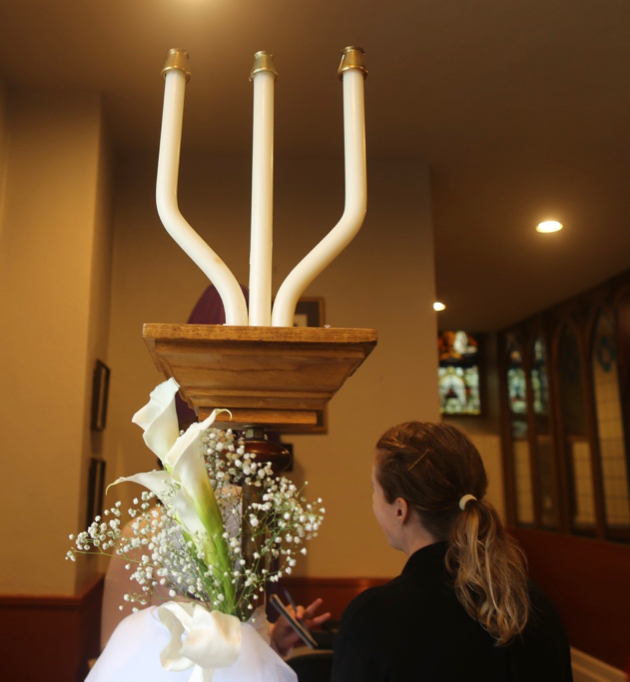 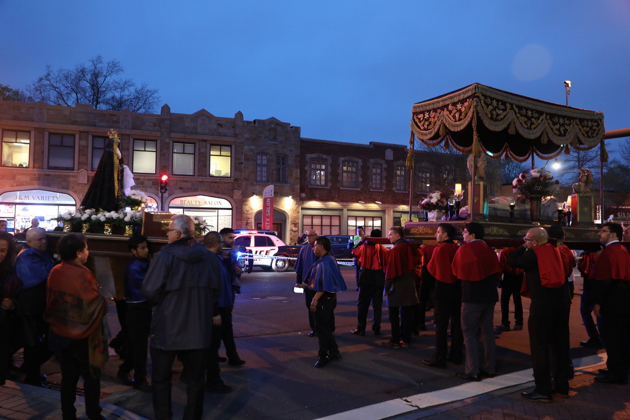 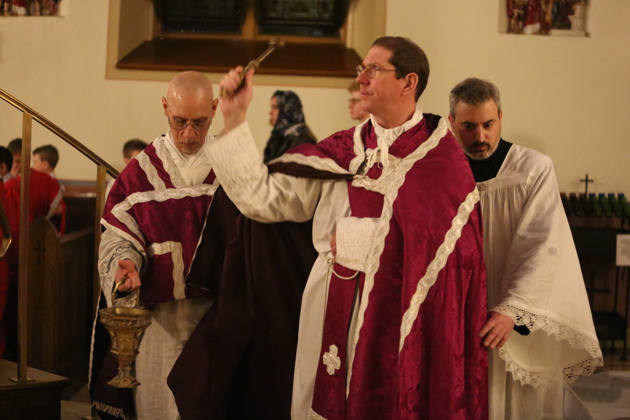 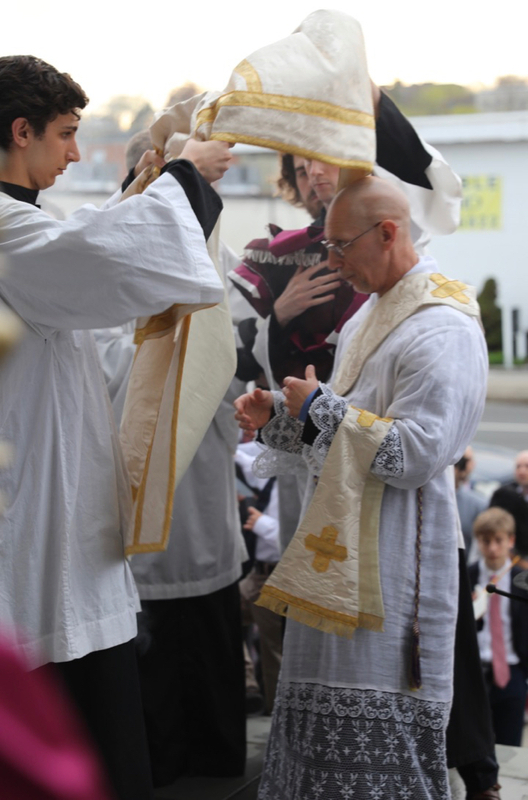 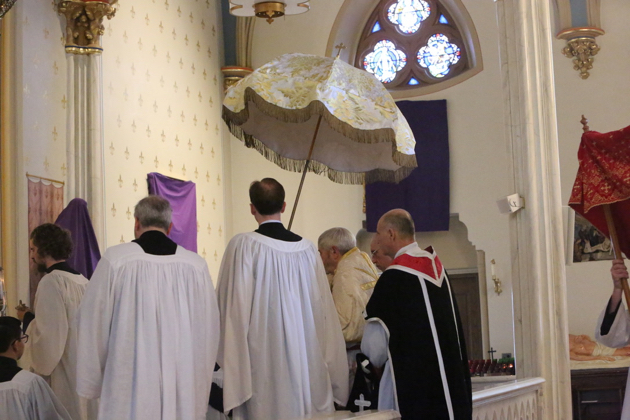 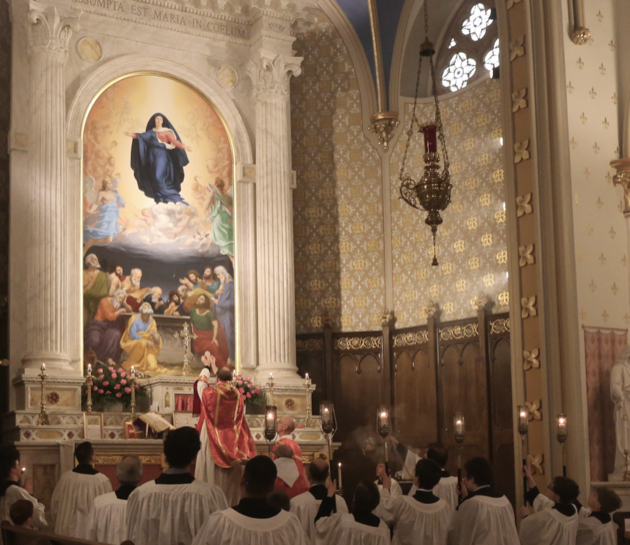 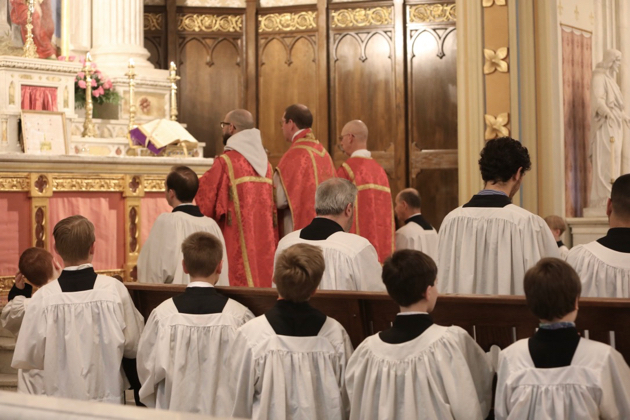 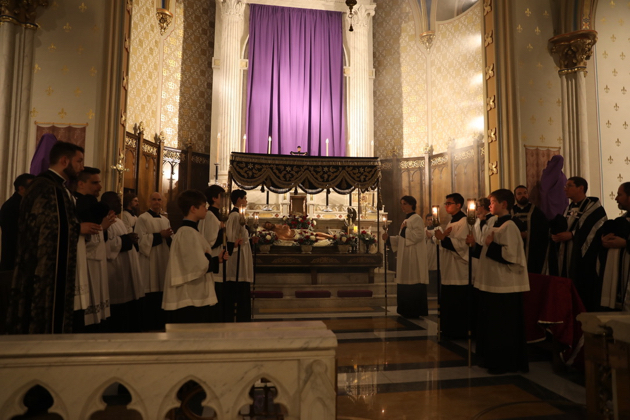 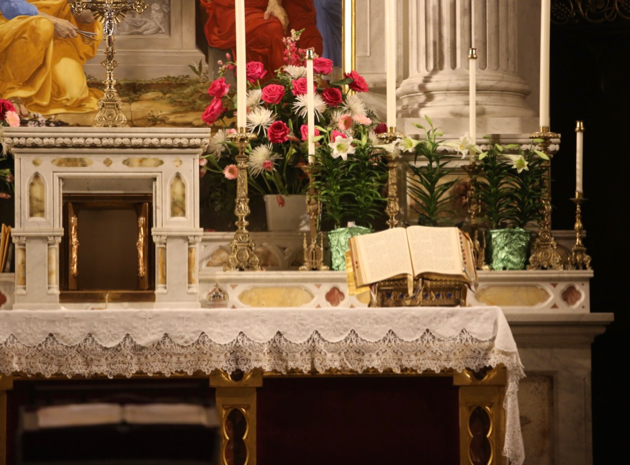 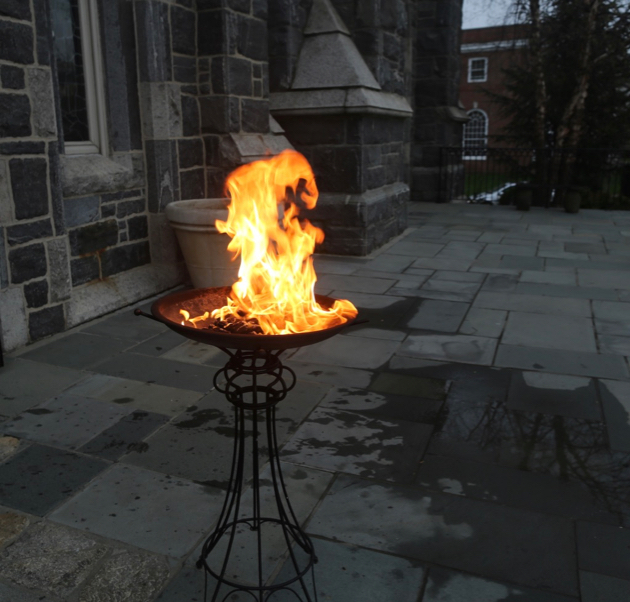 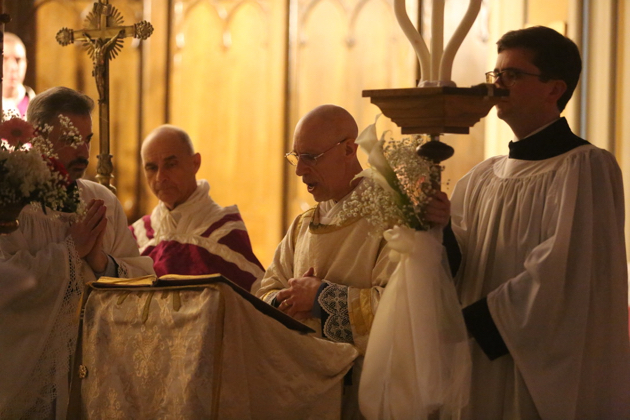 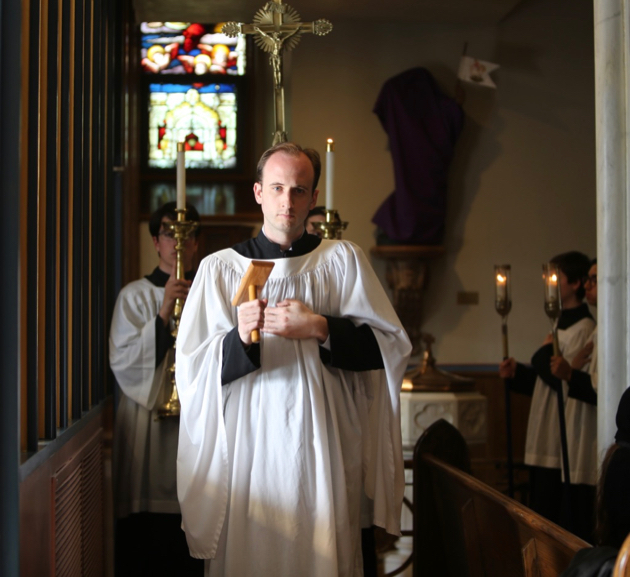 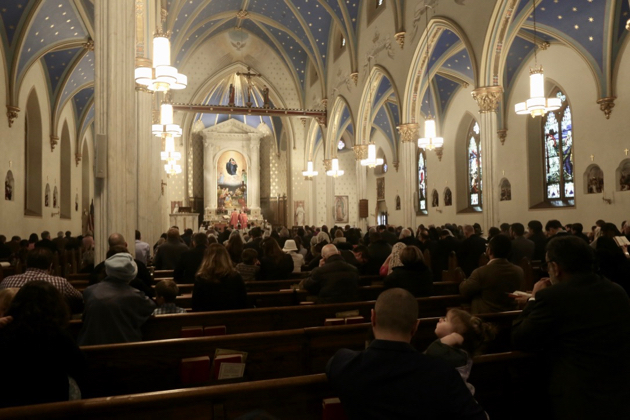 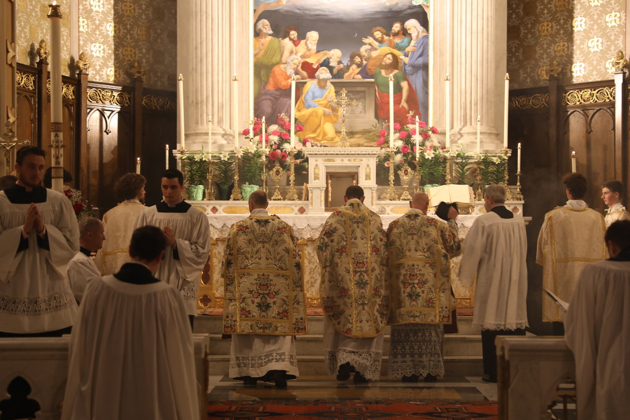 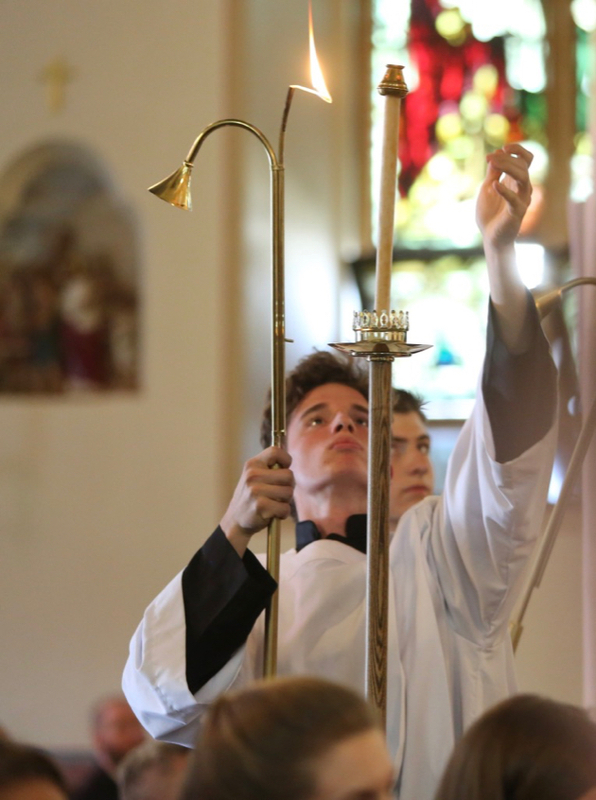 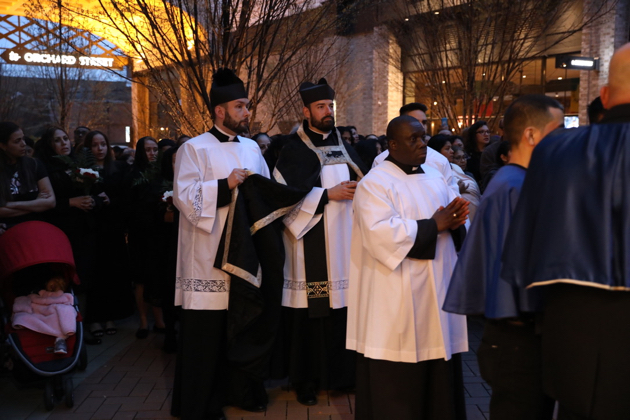 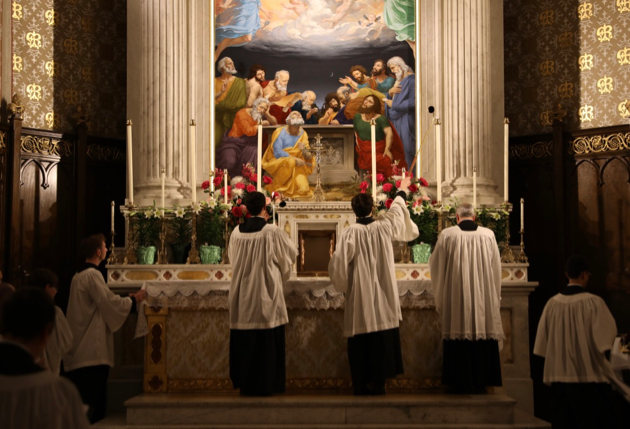 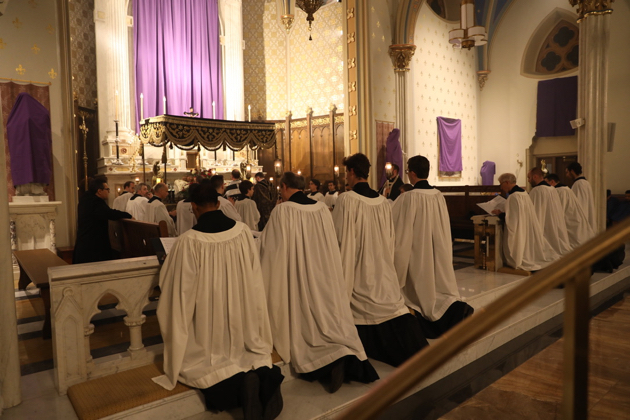 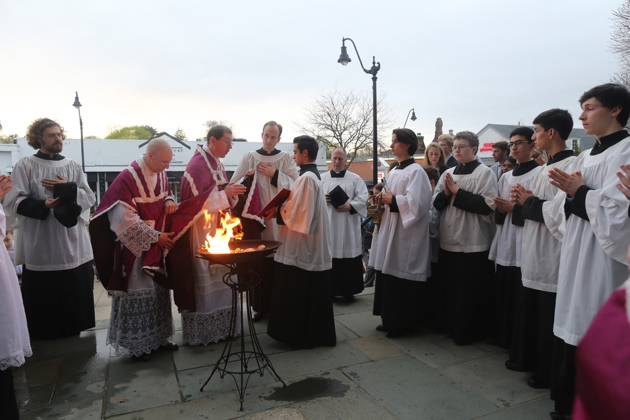 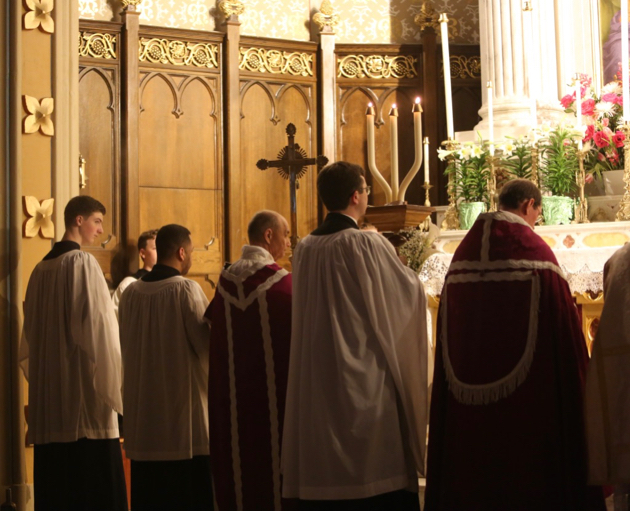 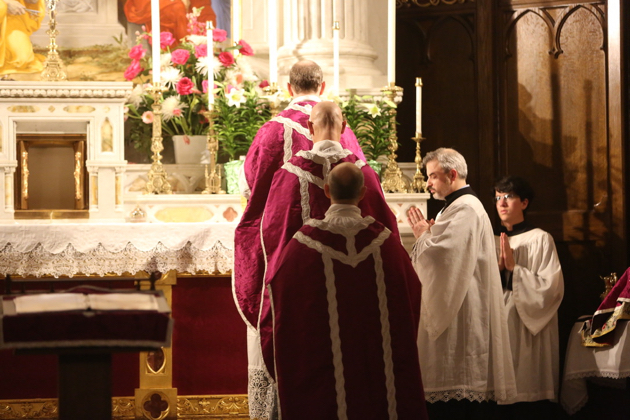 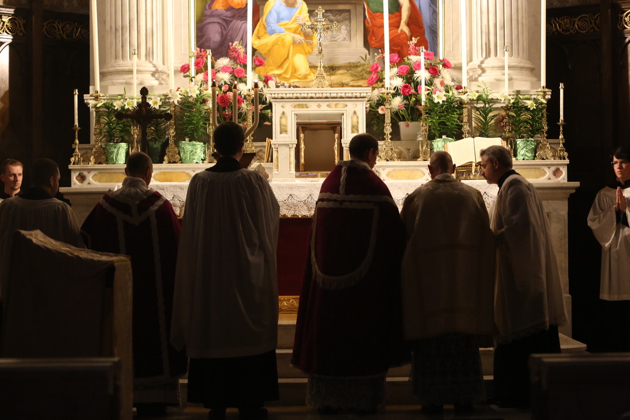 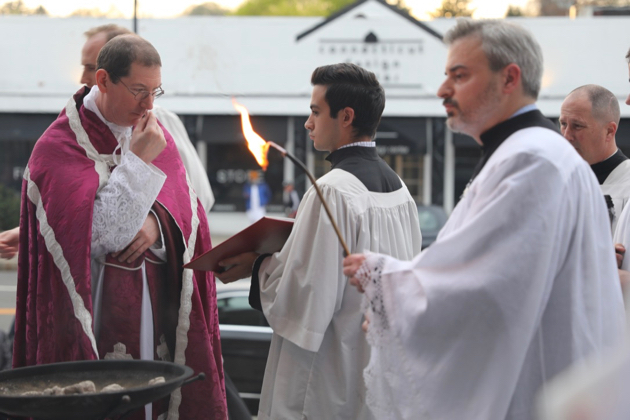 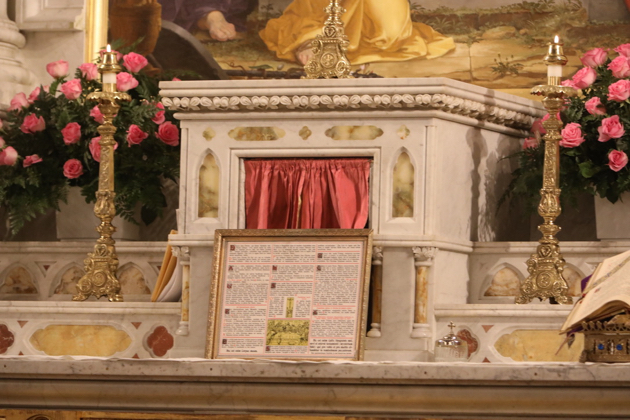 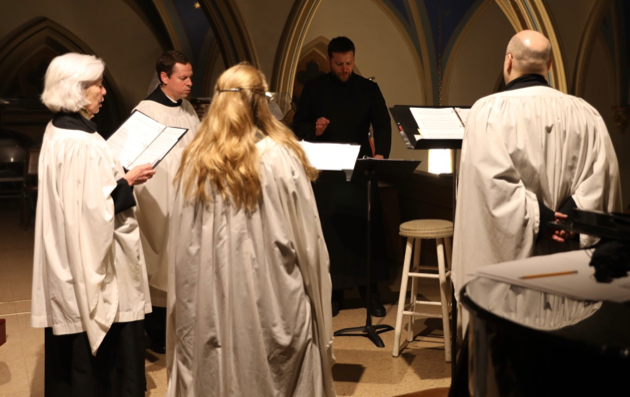 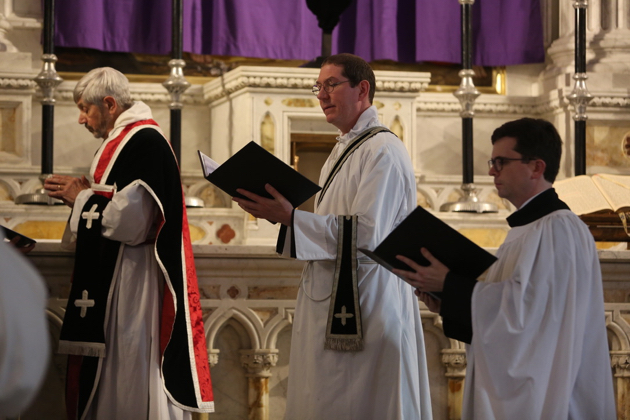 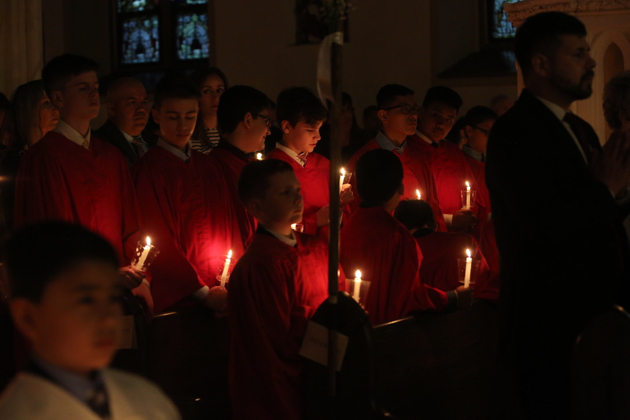 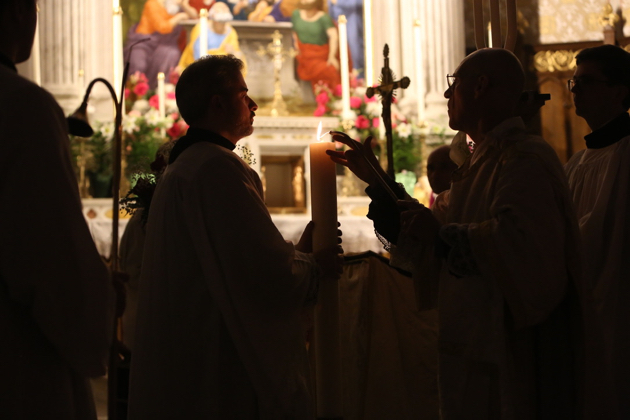 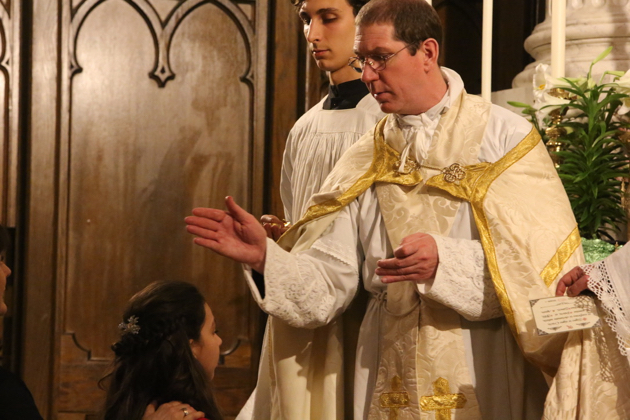 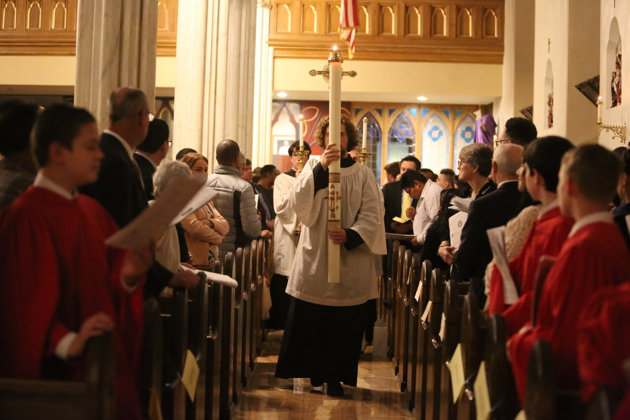 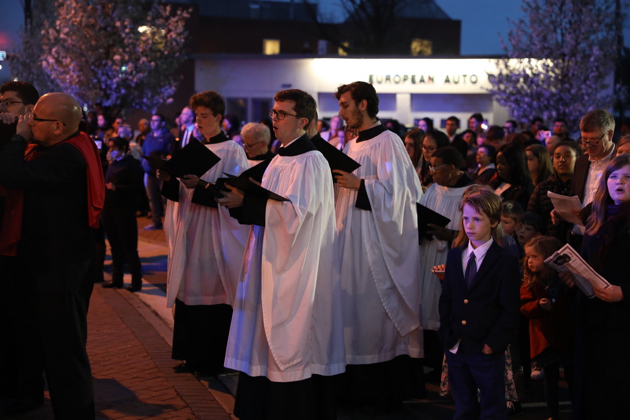 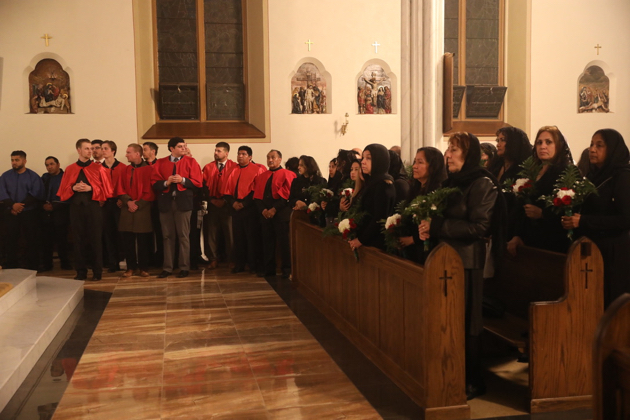 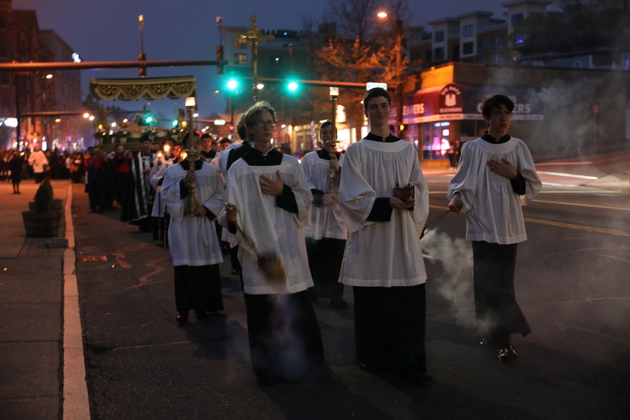 First Sunday Solemn Vespers follows at 5:00 p.m. 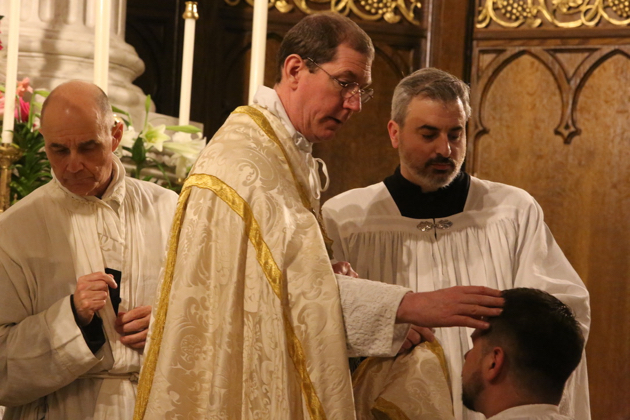 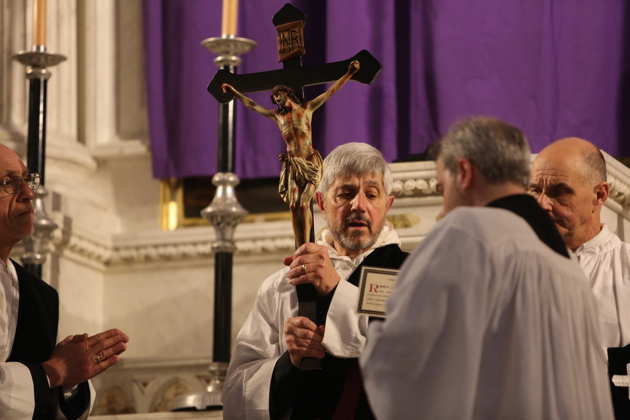 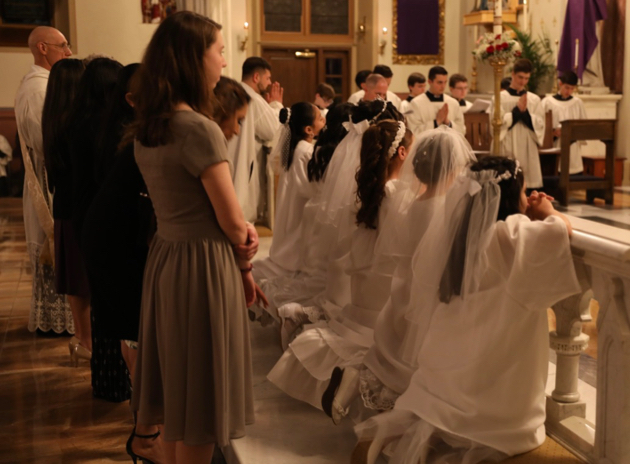 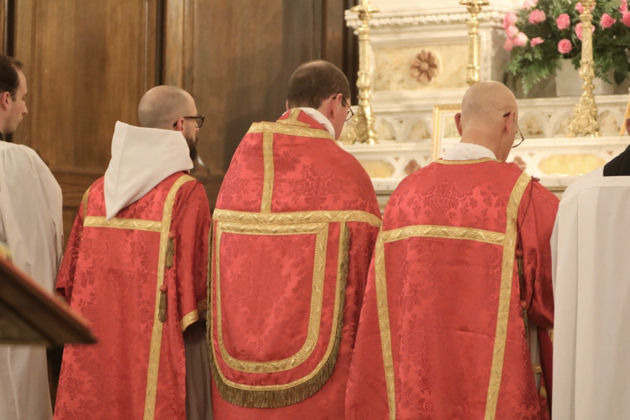 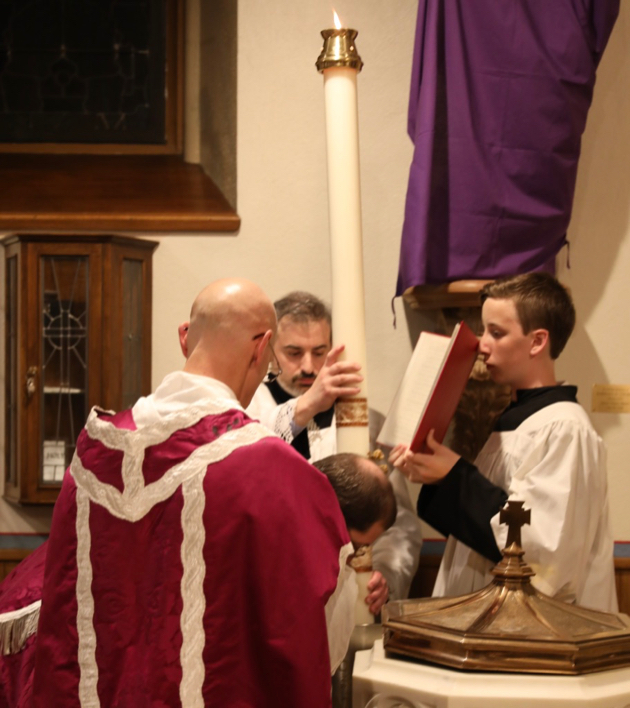 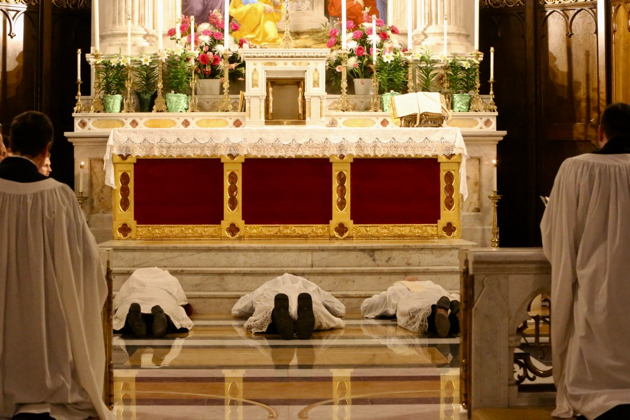 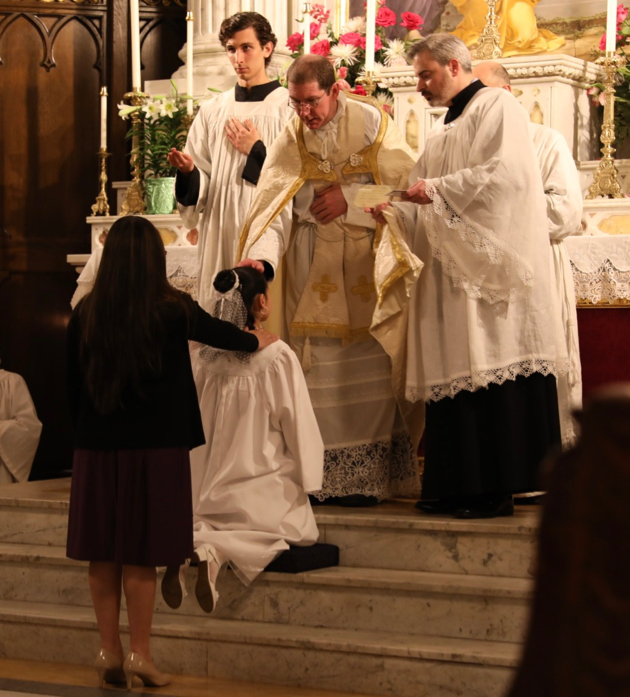 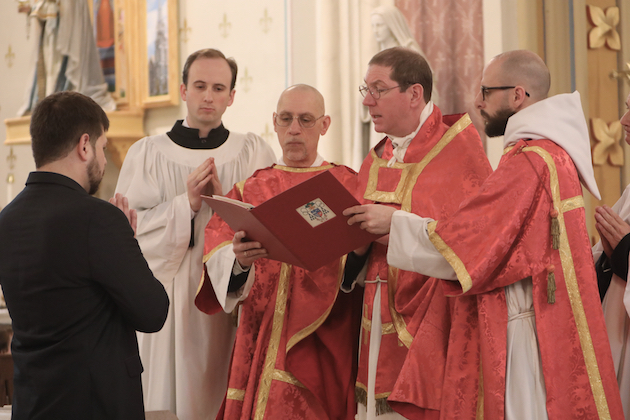 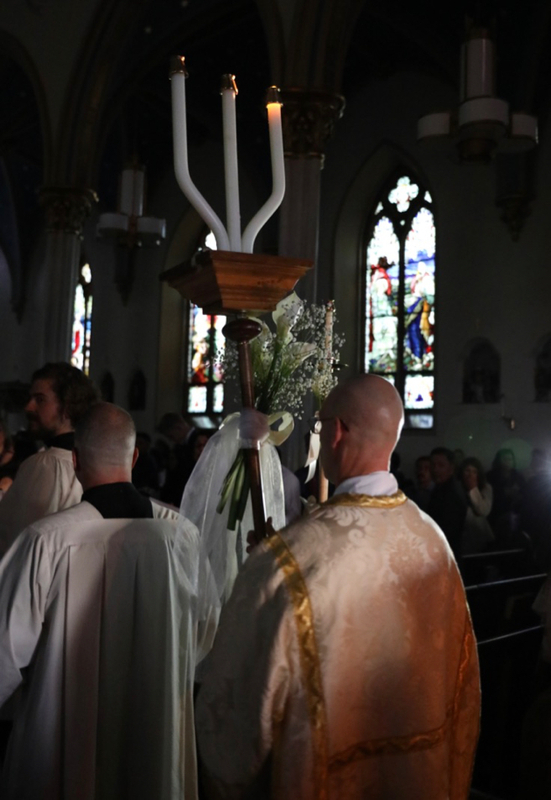 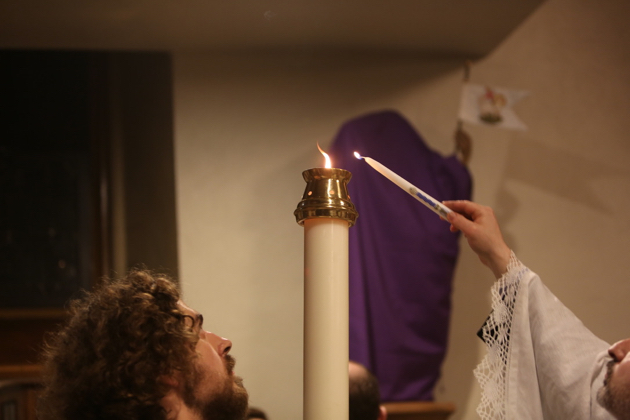 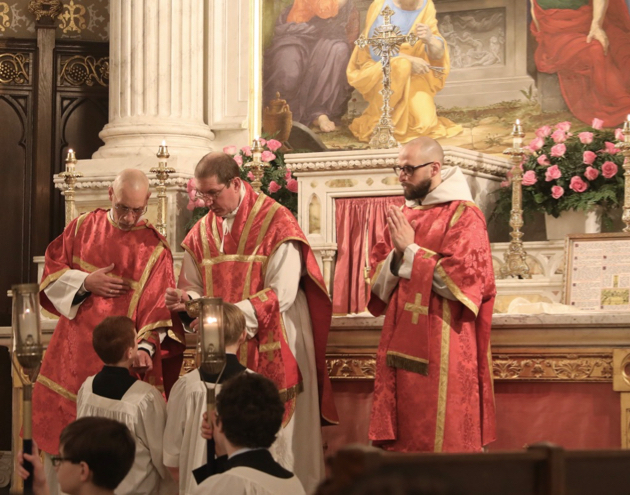 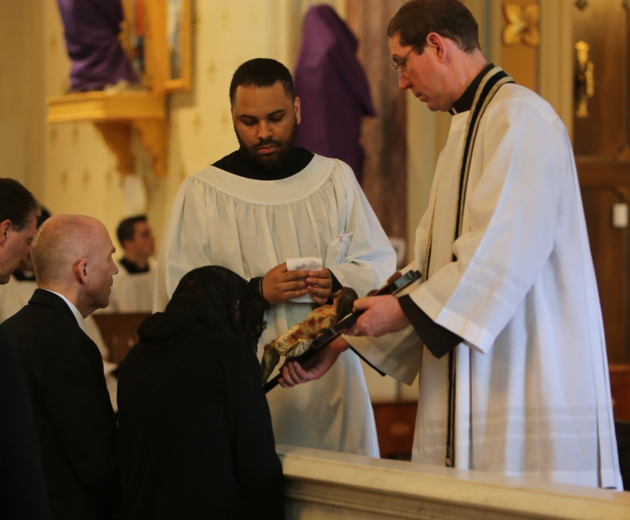 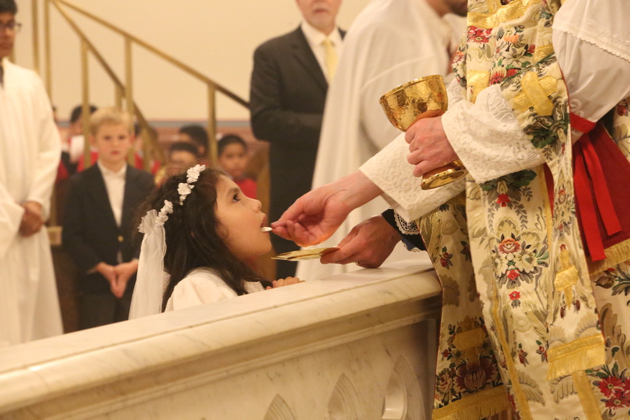 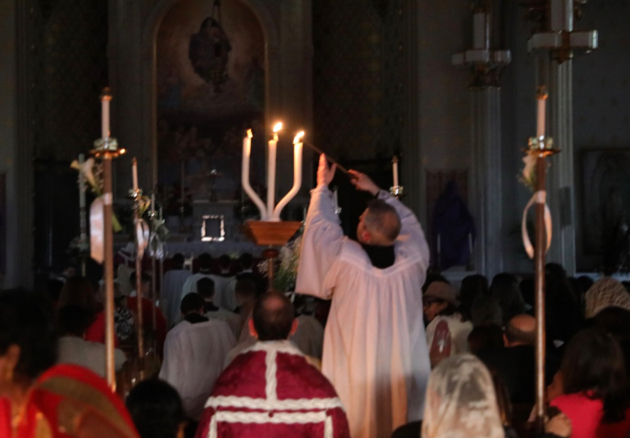 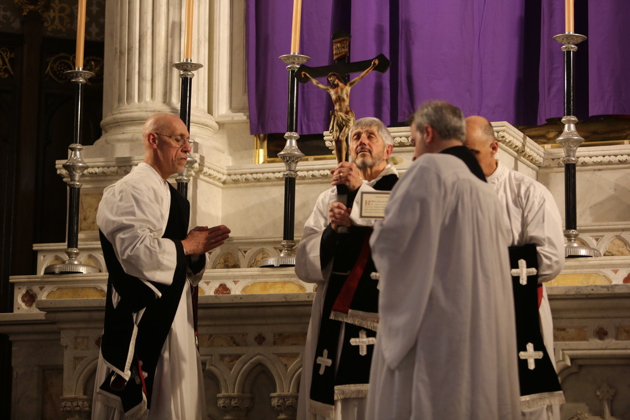 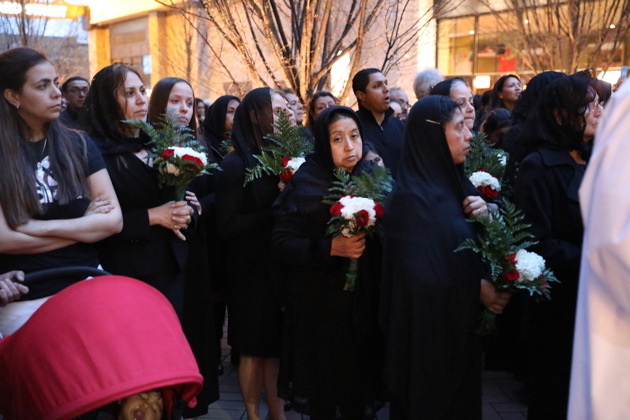 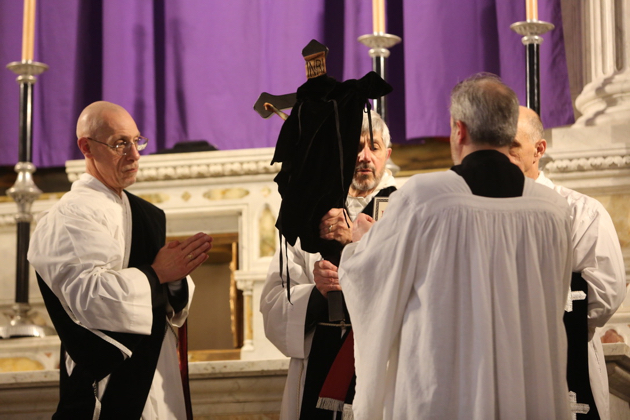 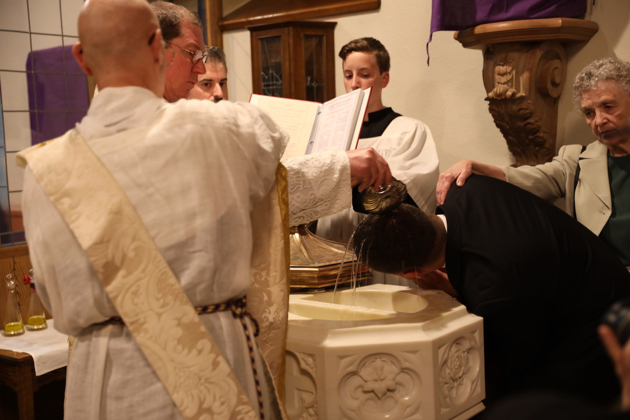 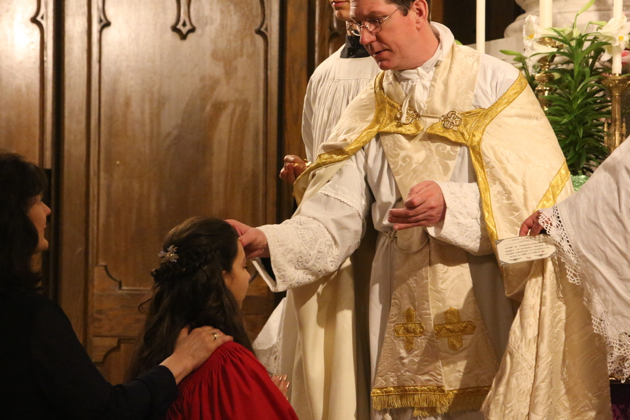 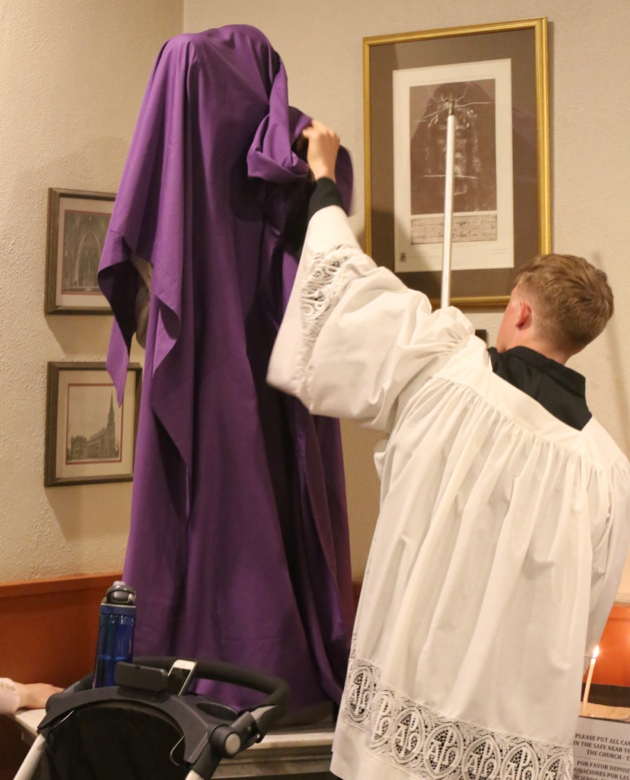 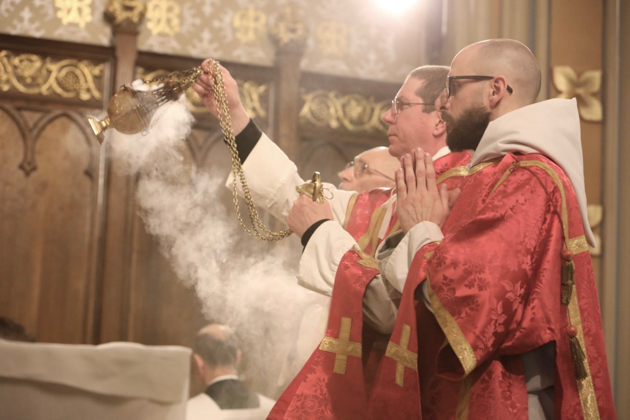 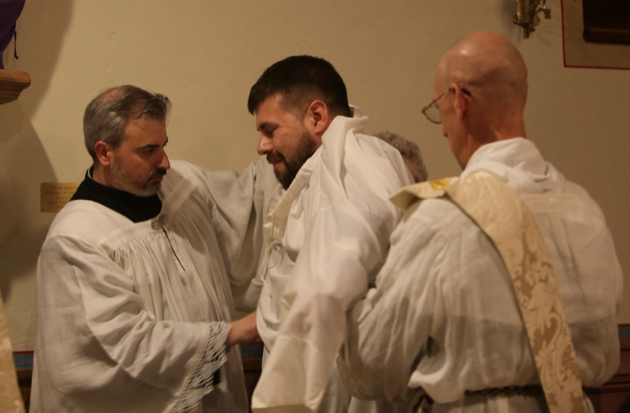 The Rite of the Catechumenate: the 4th exorcism.